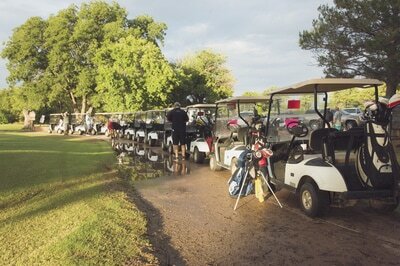 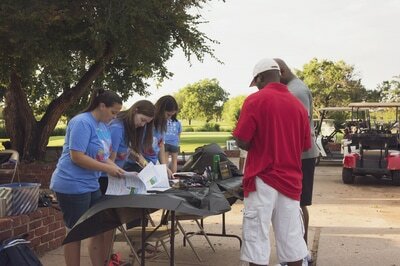 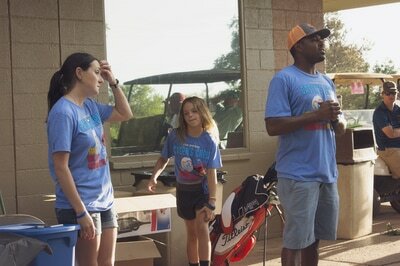 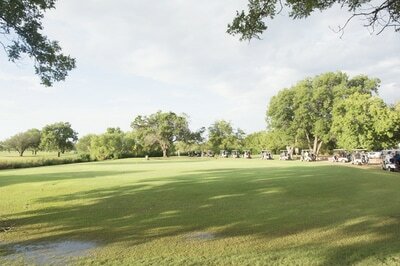 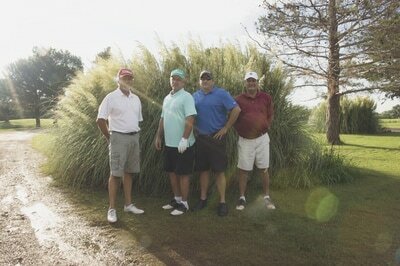 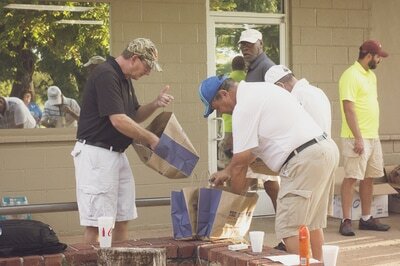 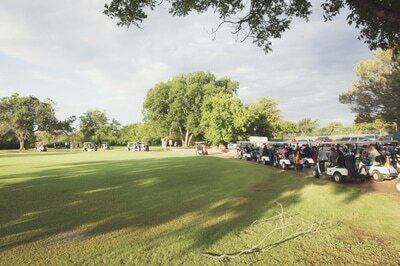 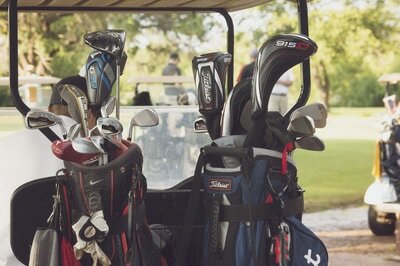 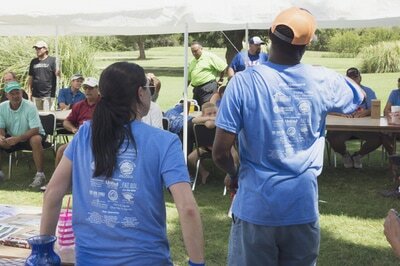 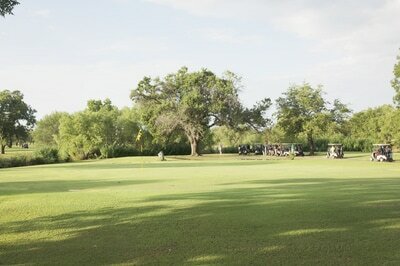 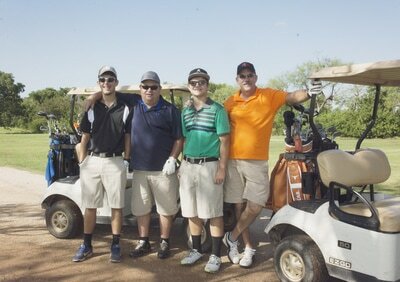 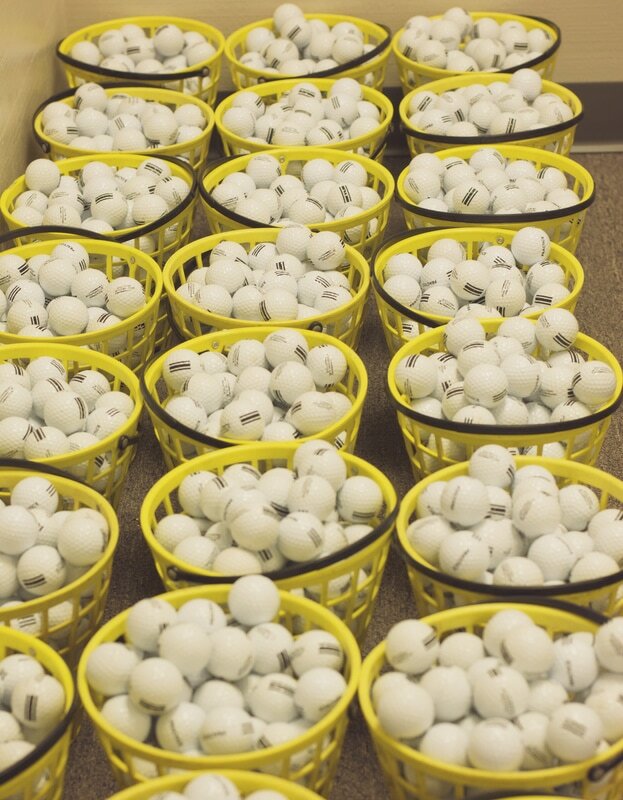 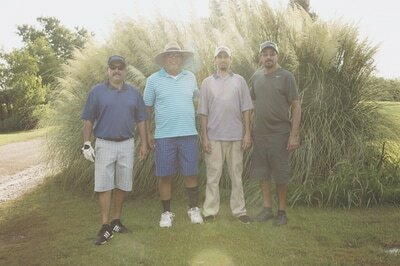 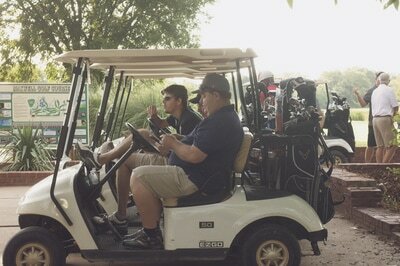 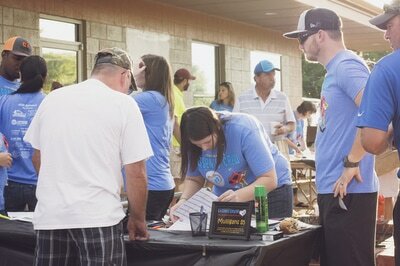 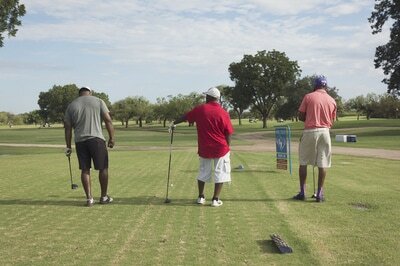 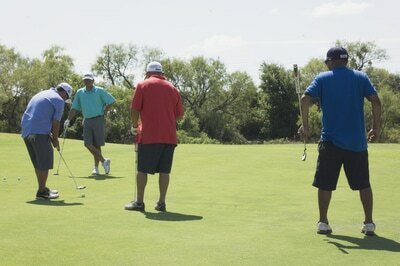 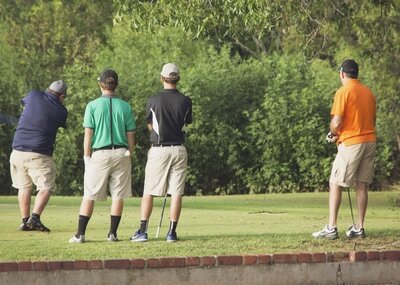 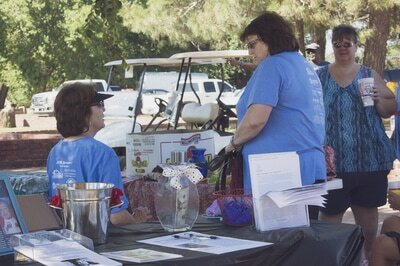 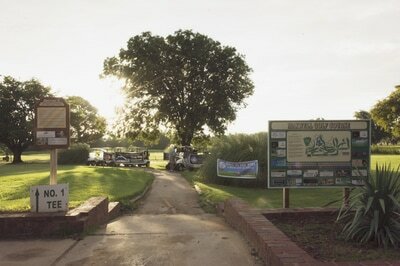 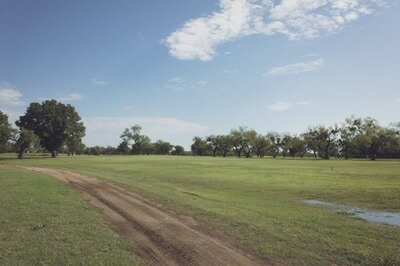 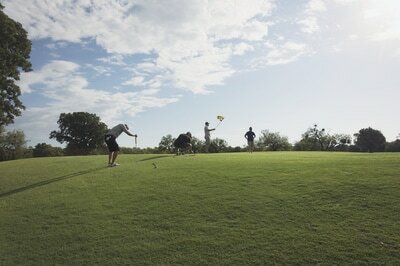 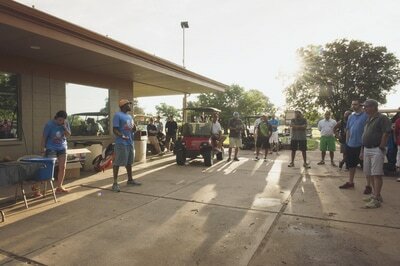 Even with 6 inches of rain the night before, we still had close to 200 people attend this year's 4 man scramble. 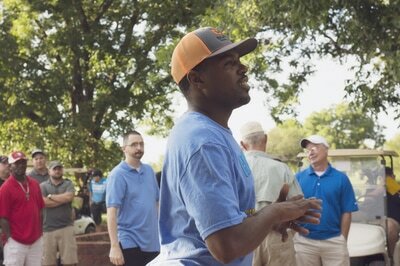 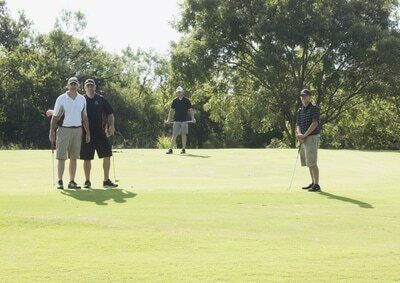 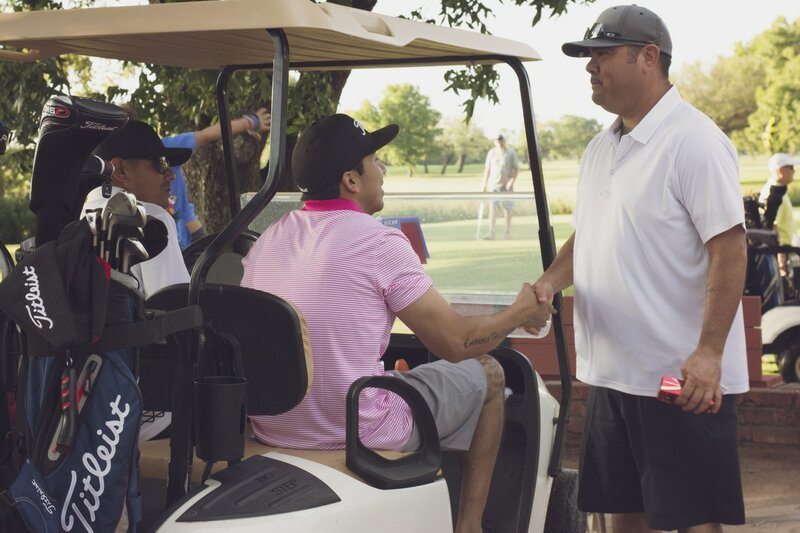 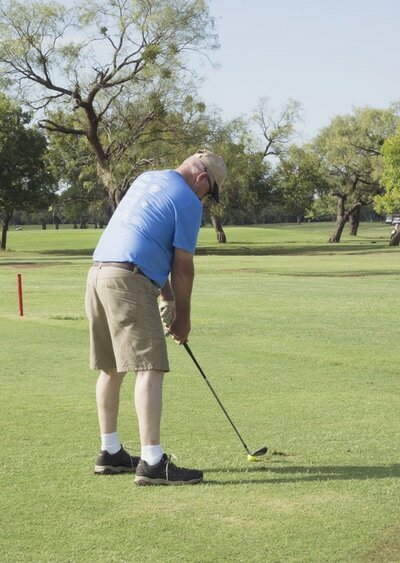 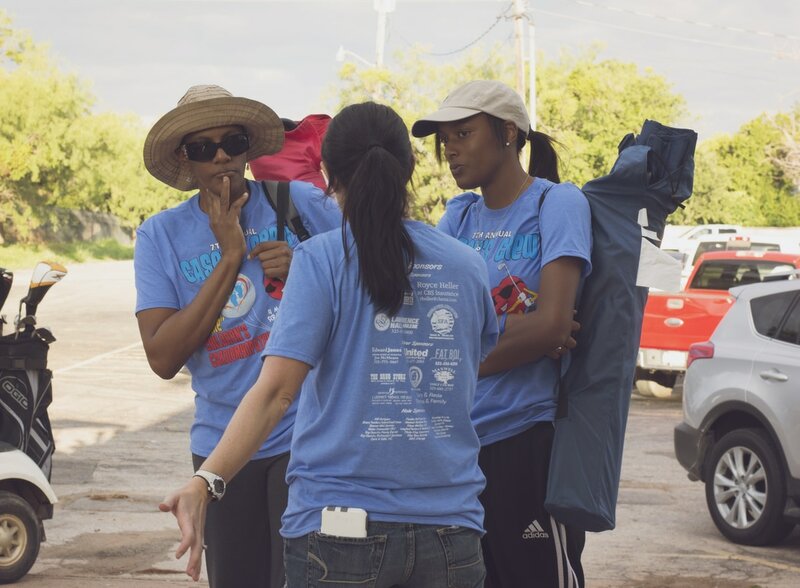 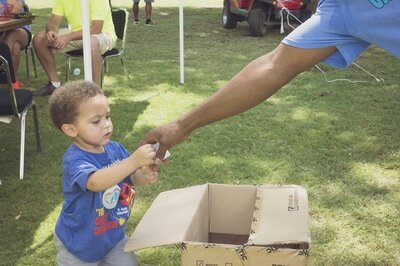 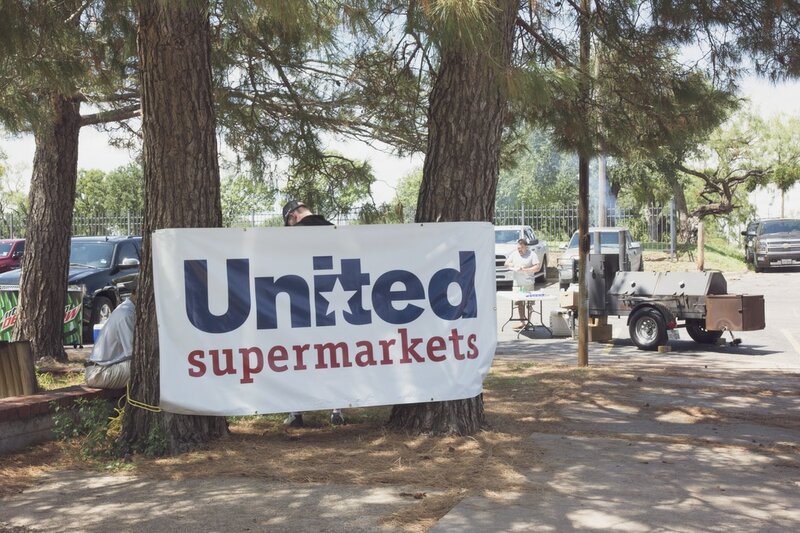 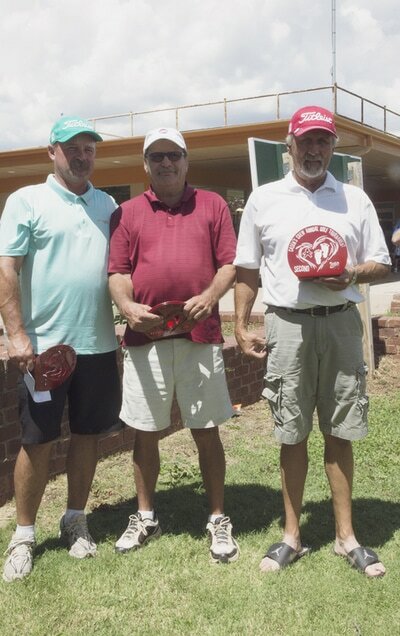 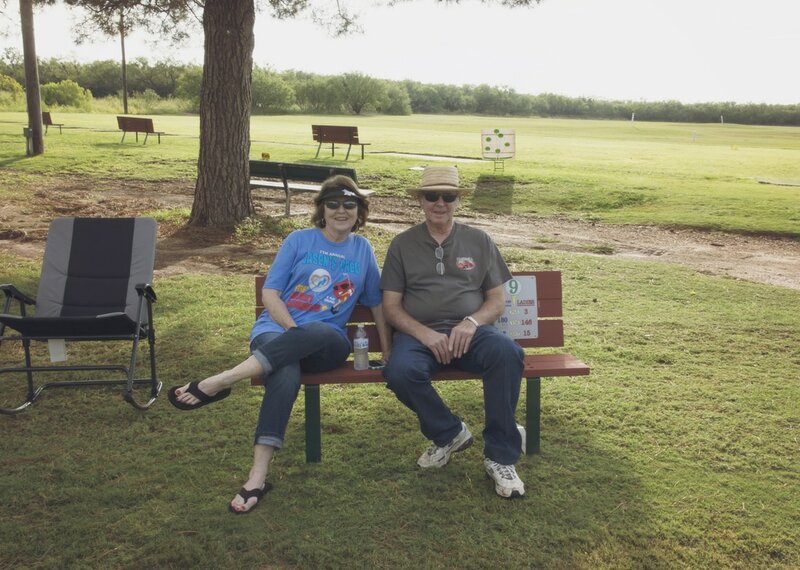 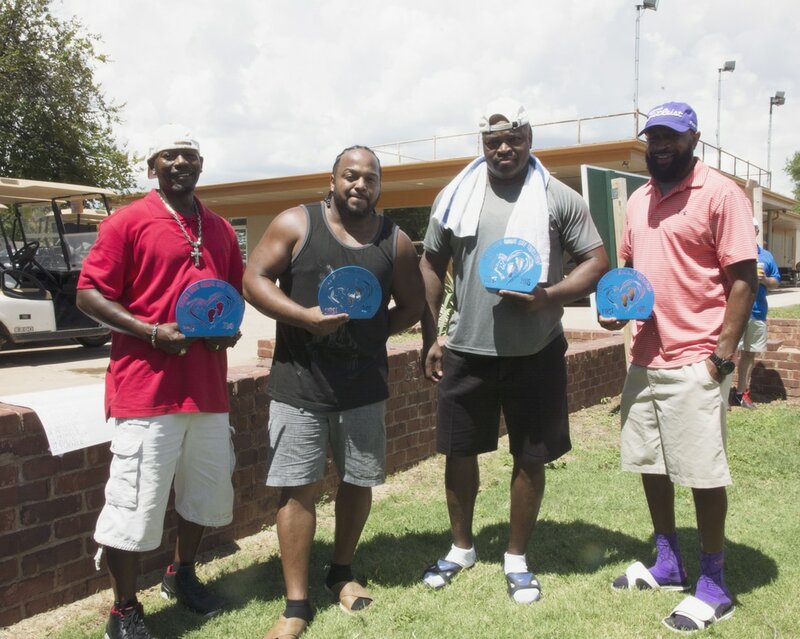 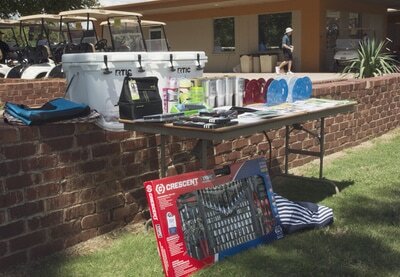 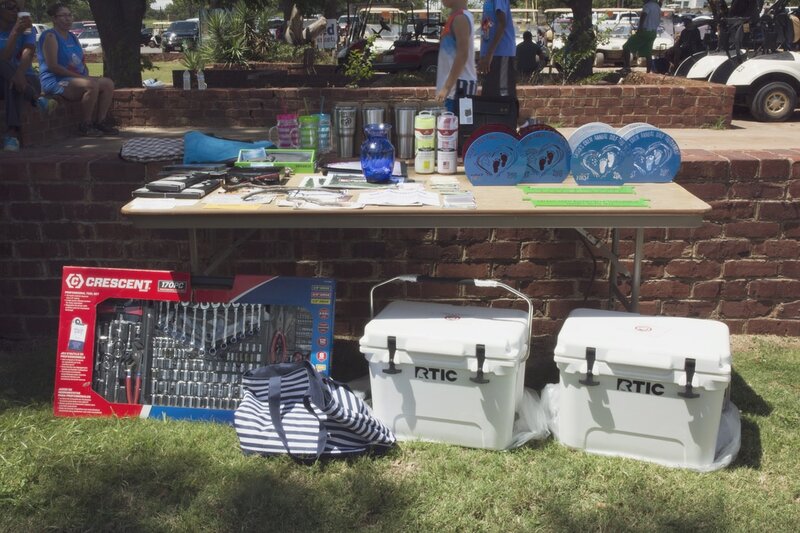 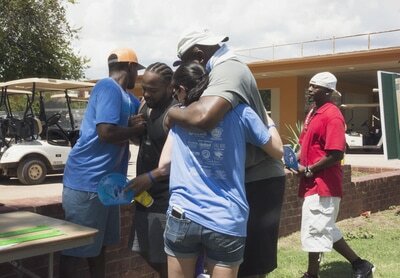 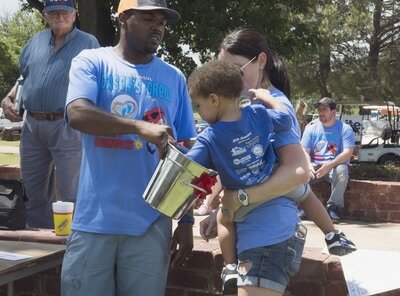 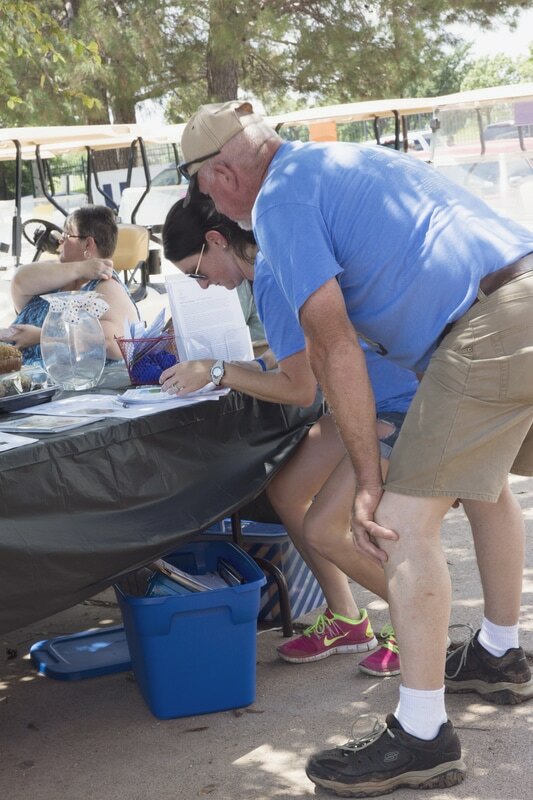 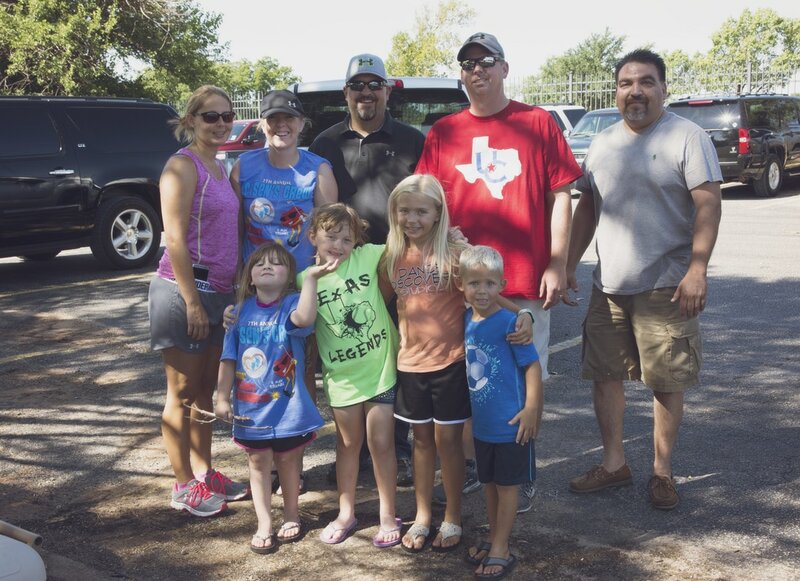 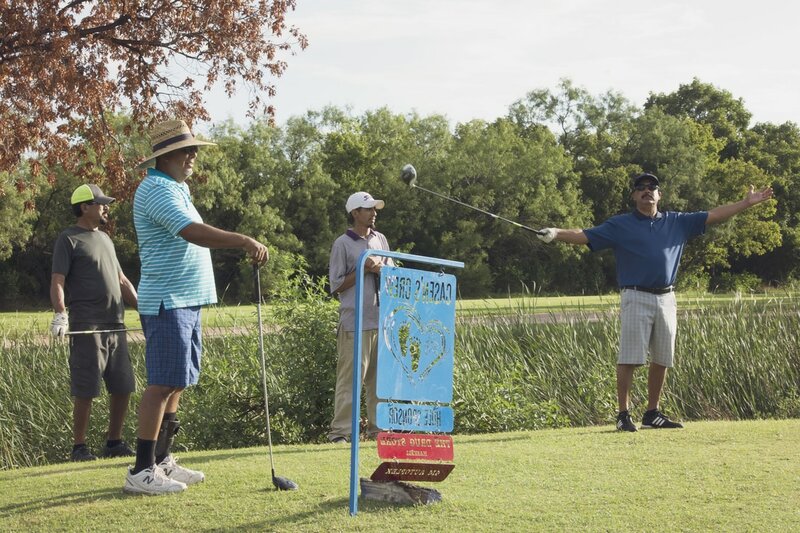 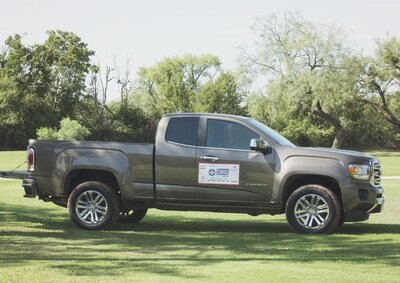 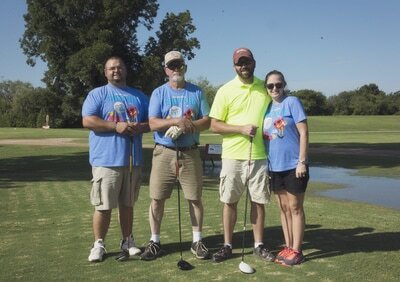 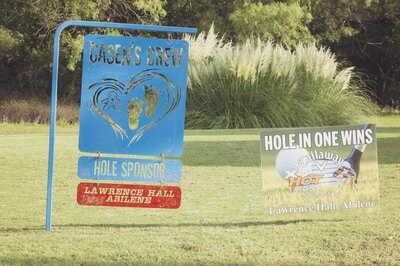 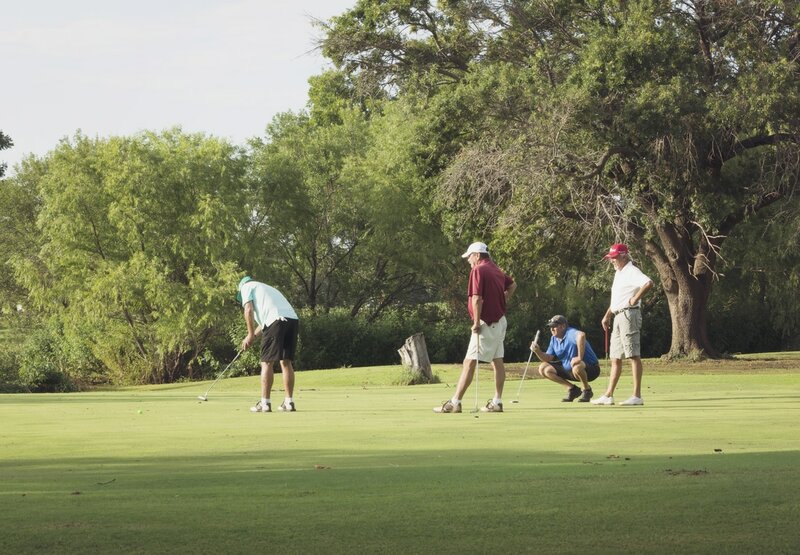 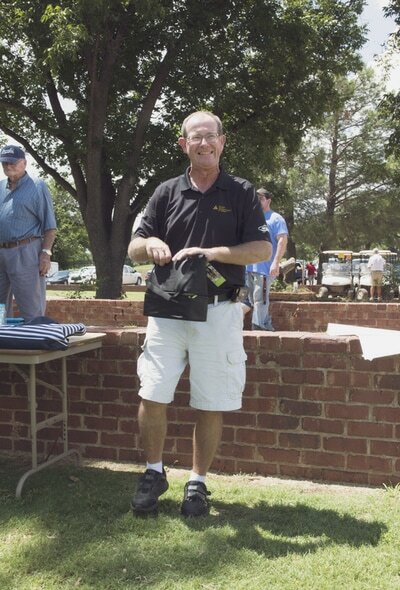 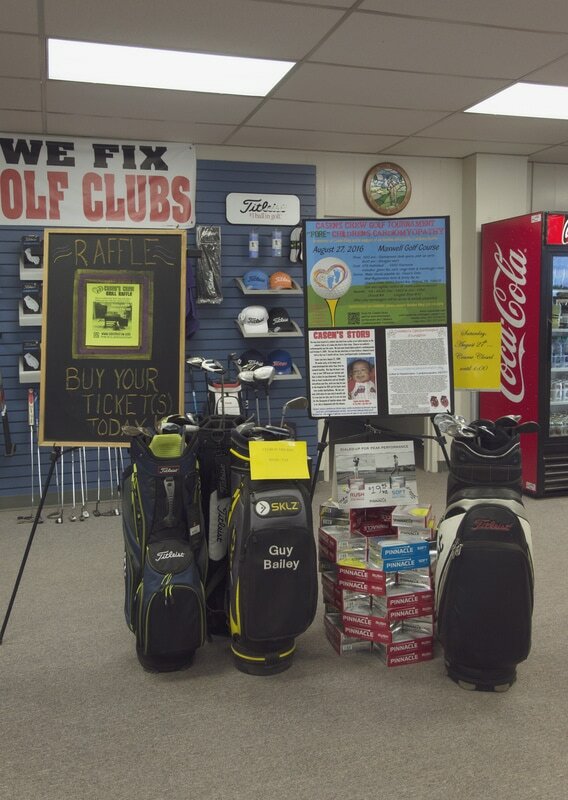 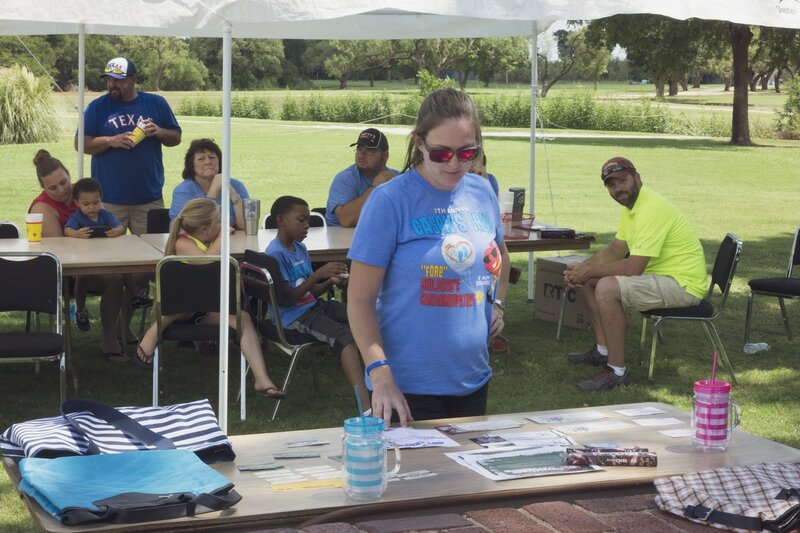 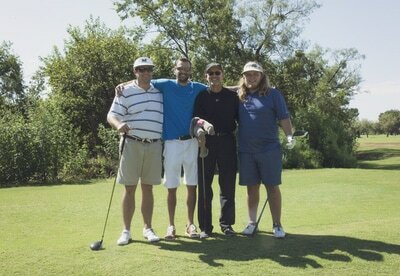 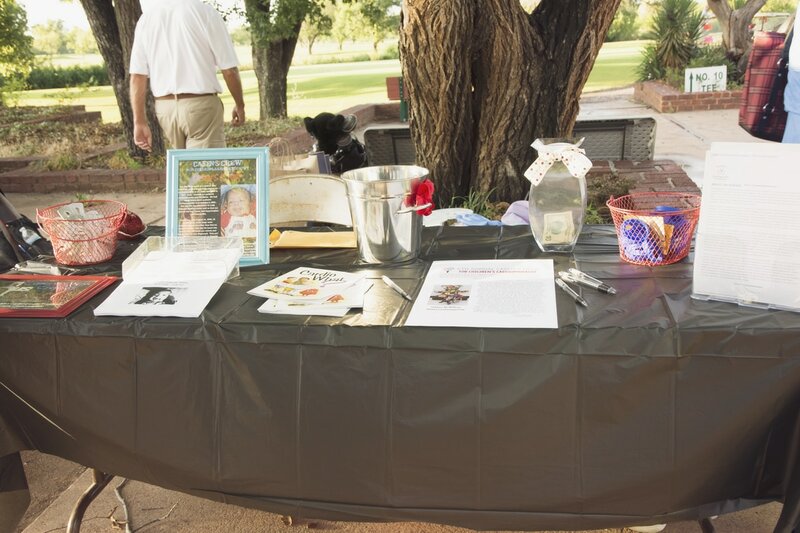 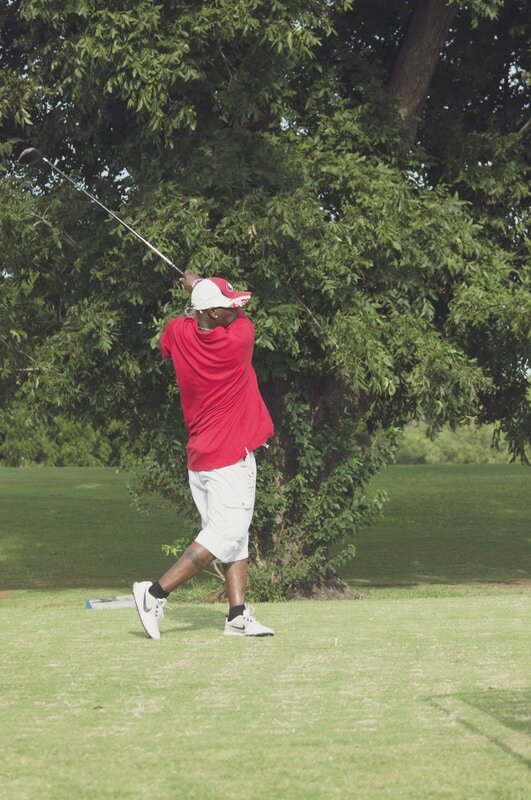 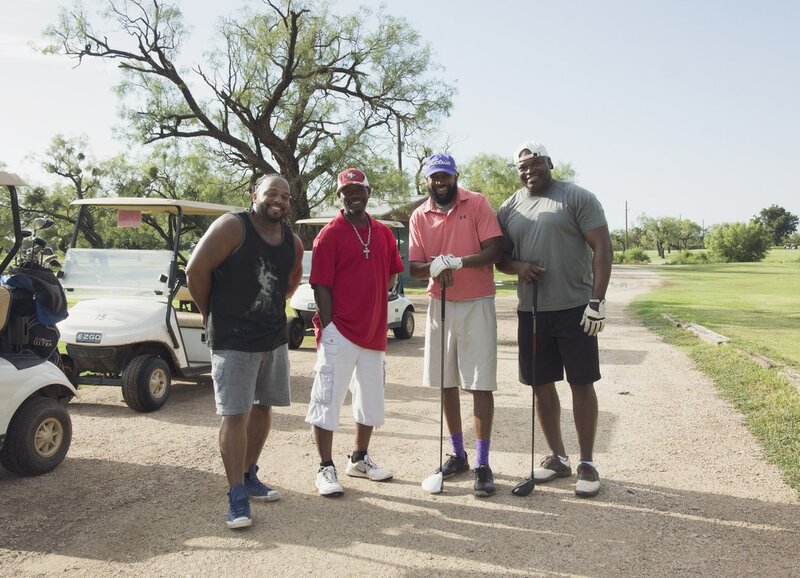 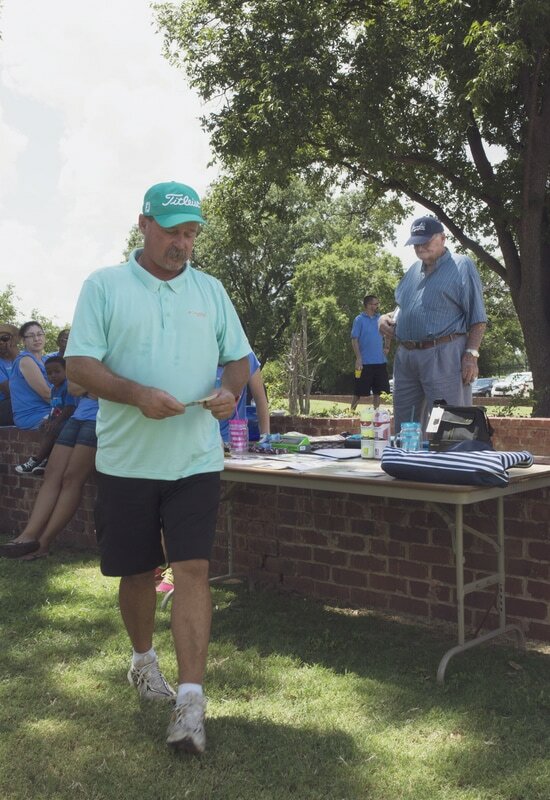 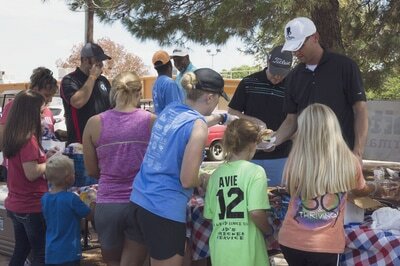 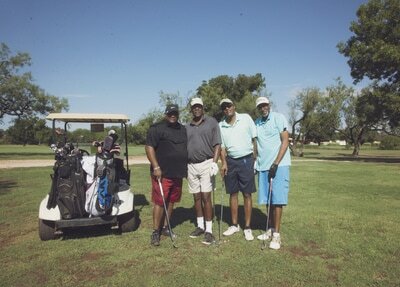 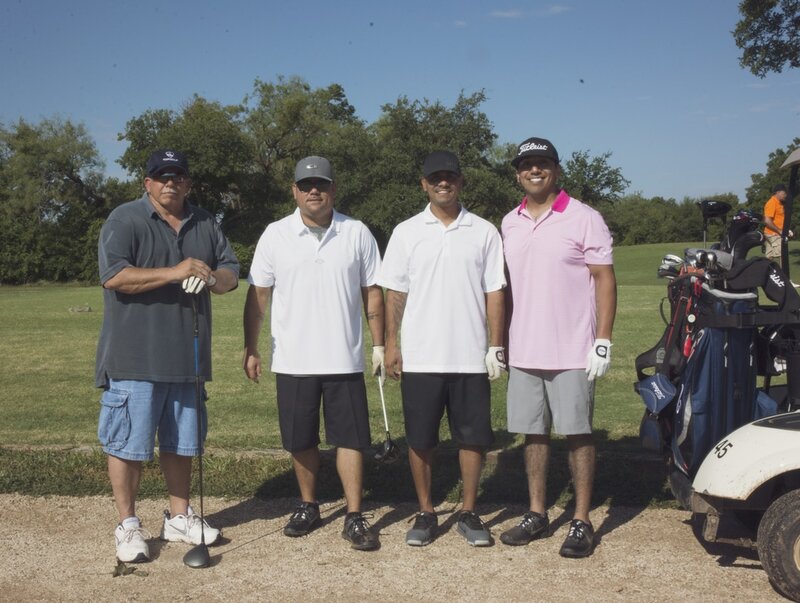 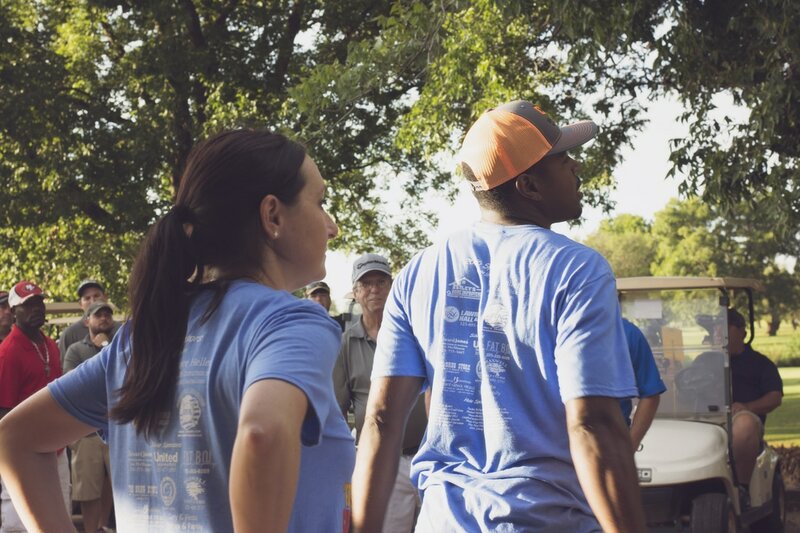 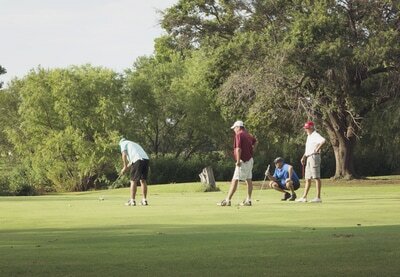 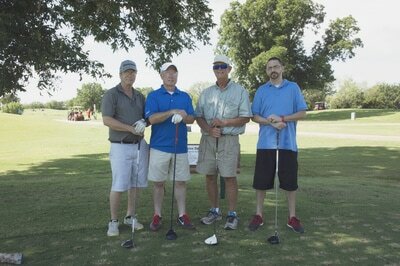 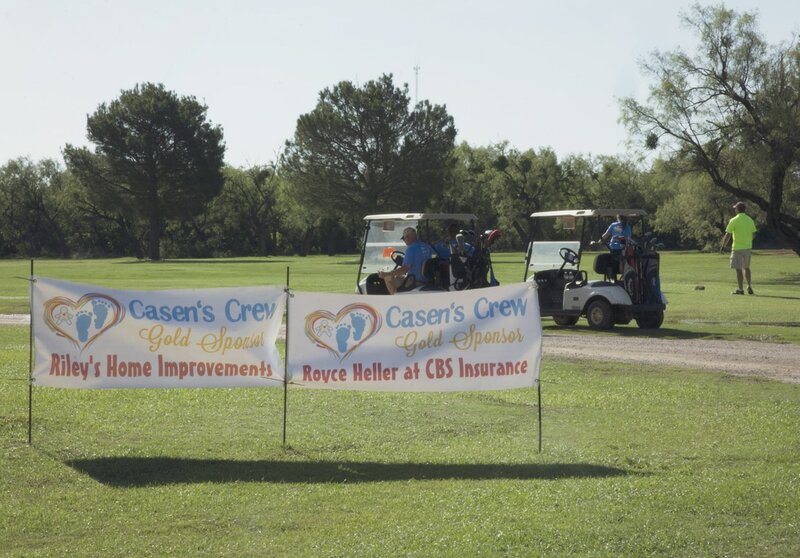 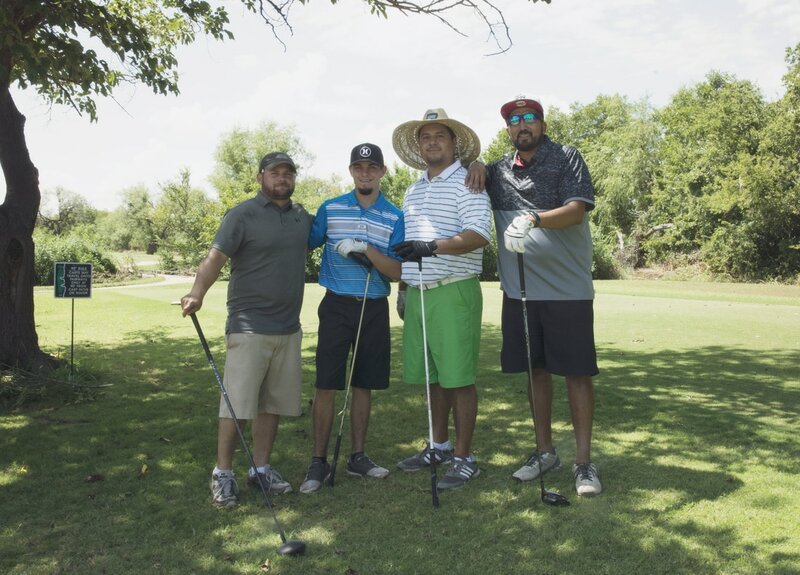 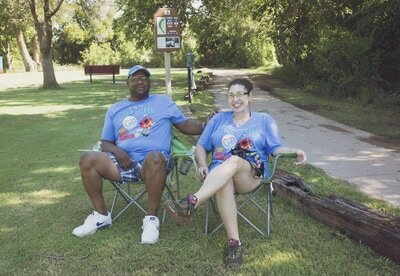 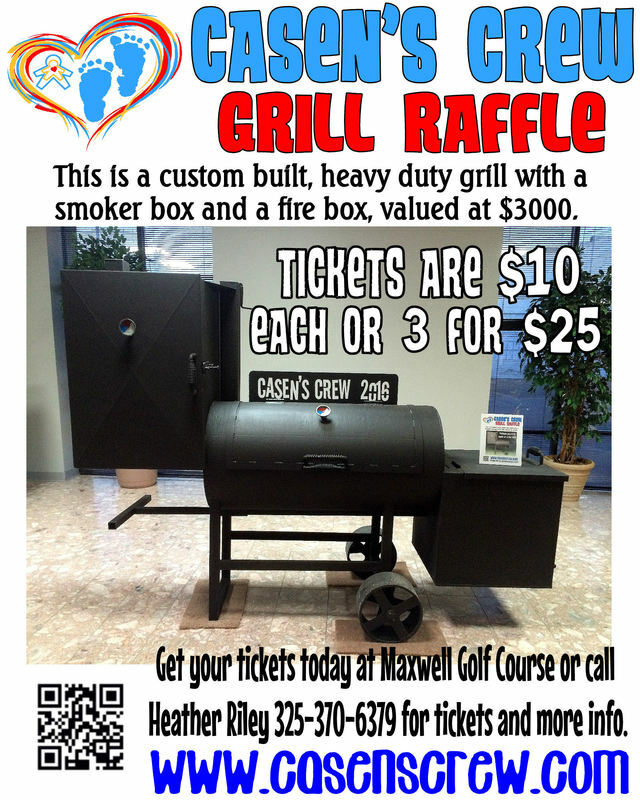 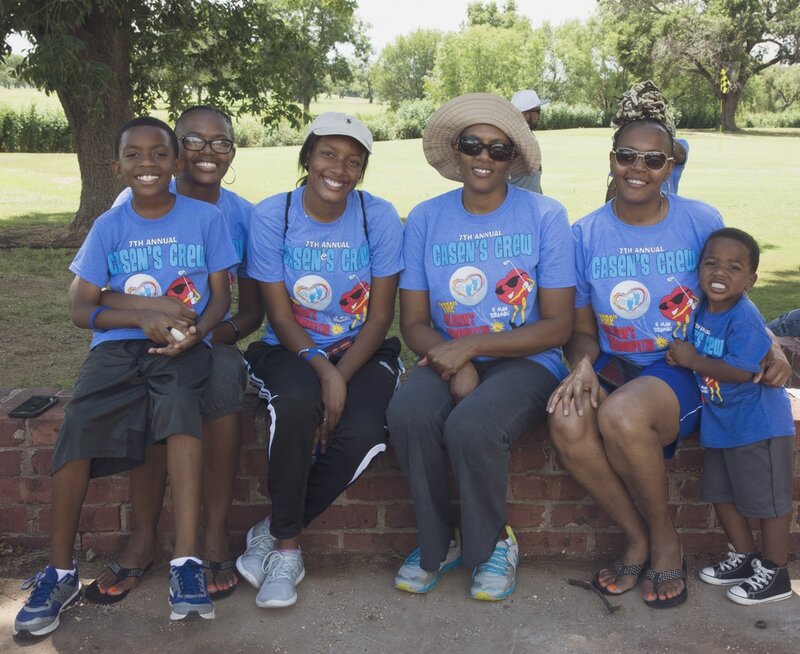 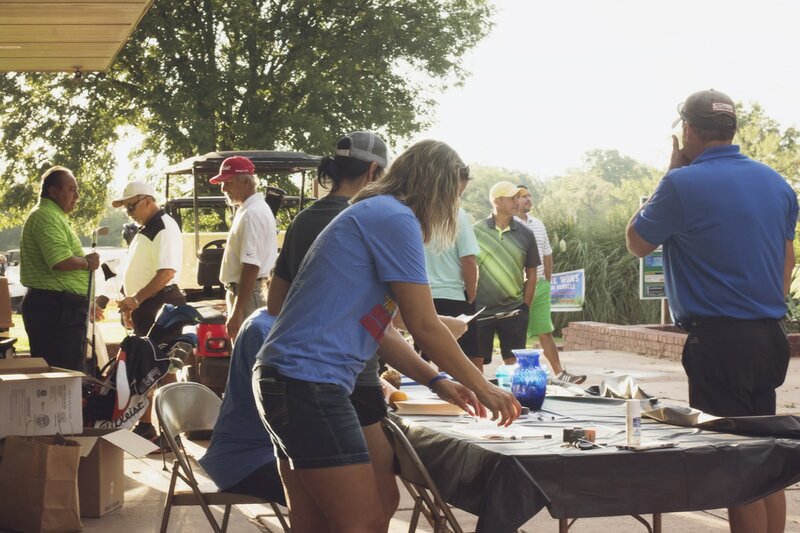 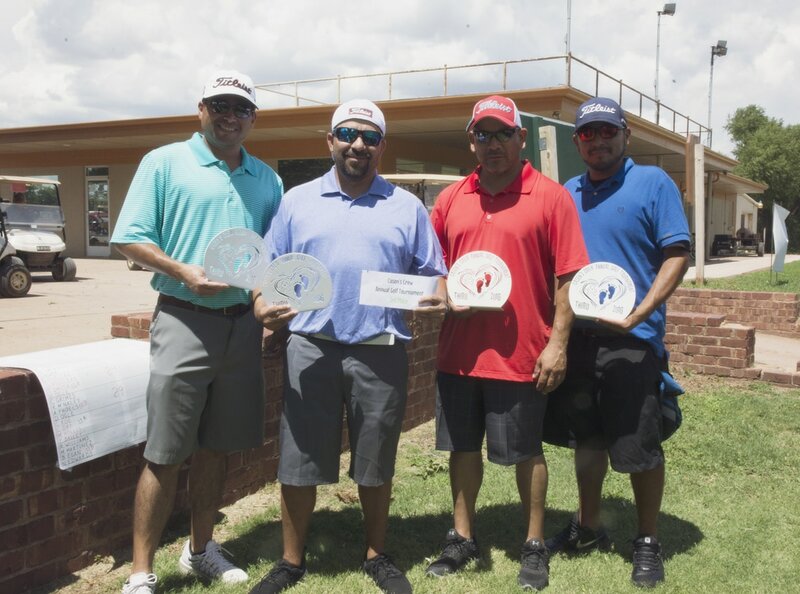 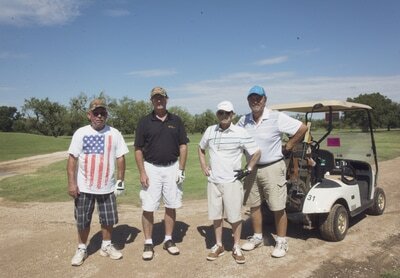 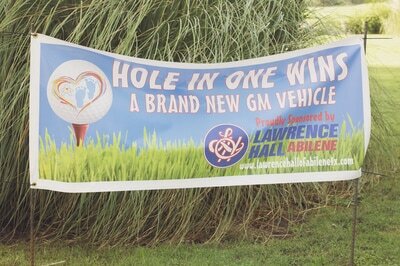 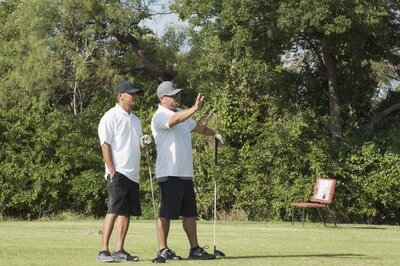 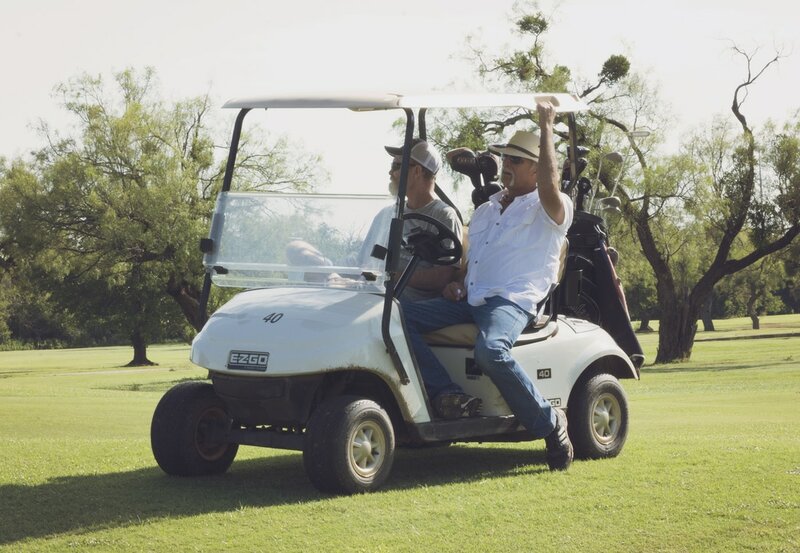 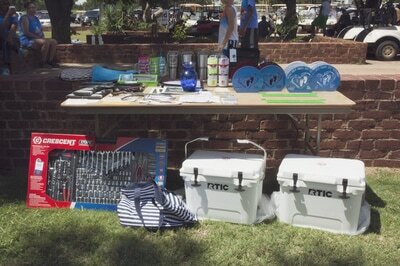 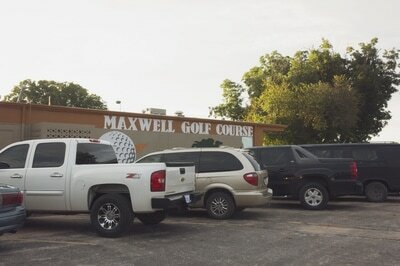 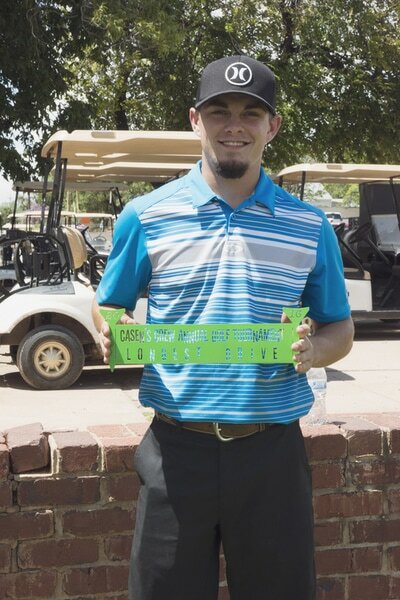 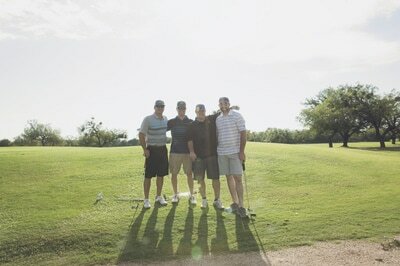 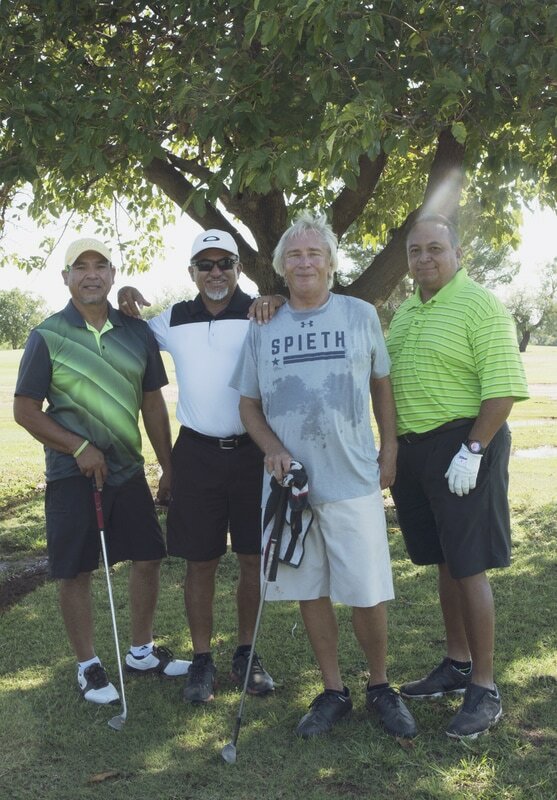 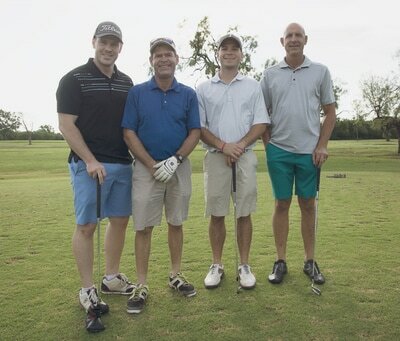 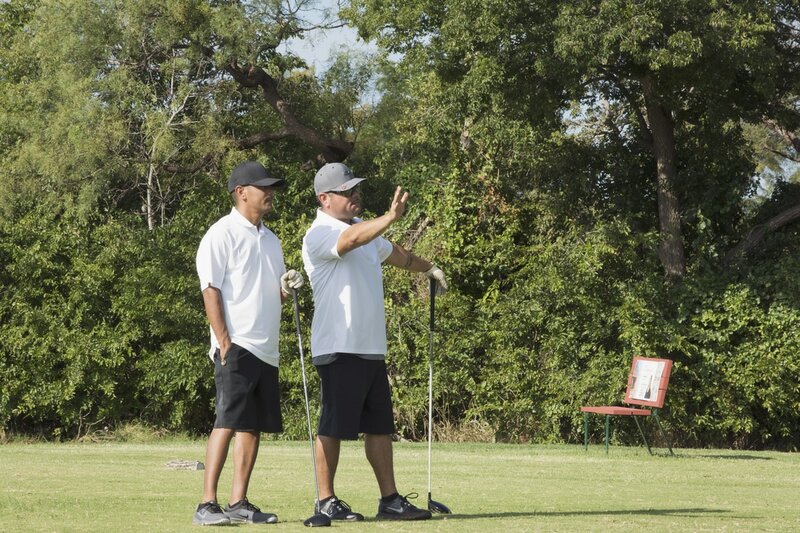 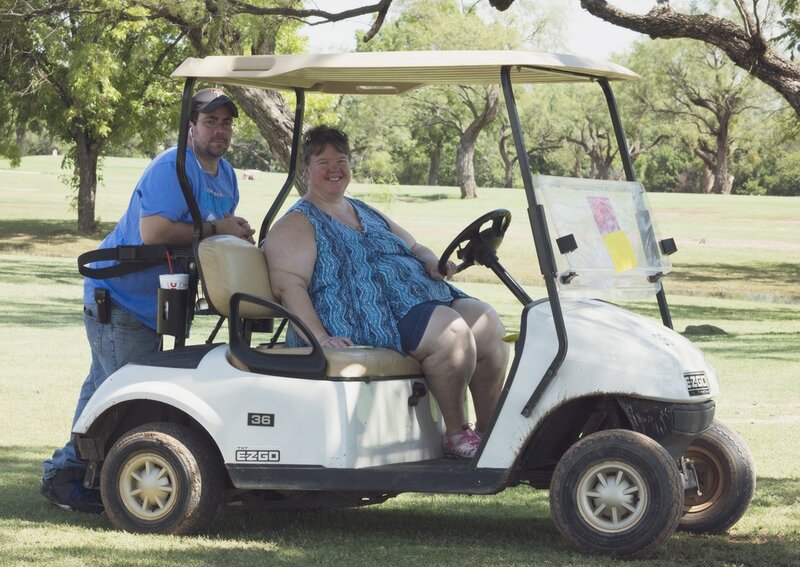 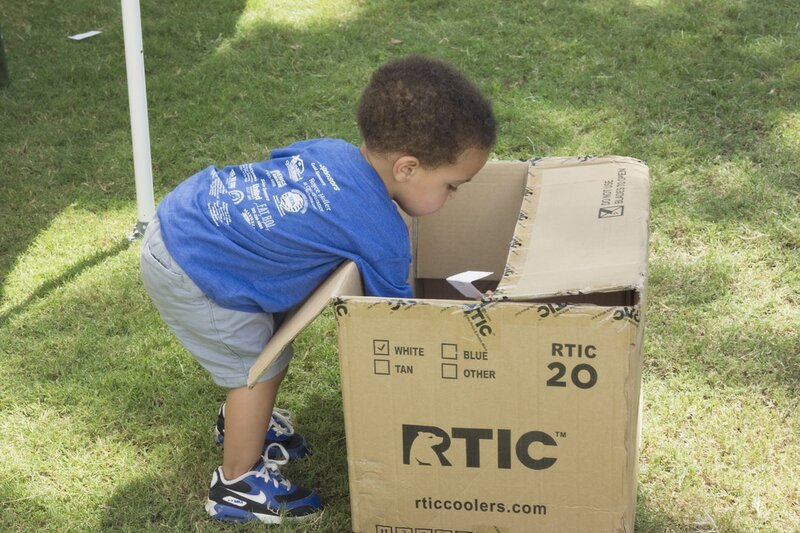 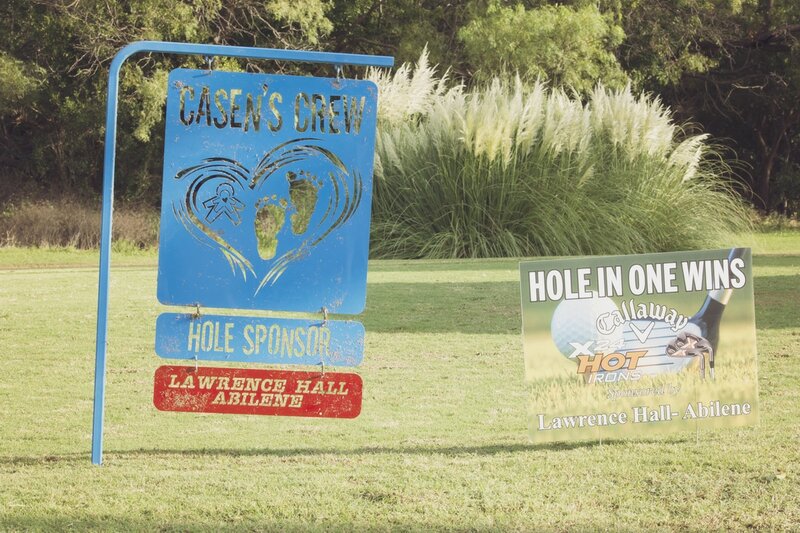 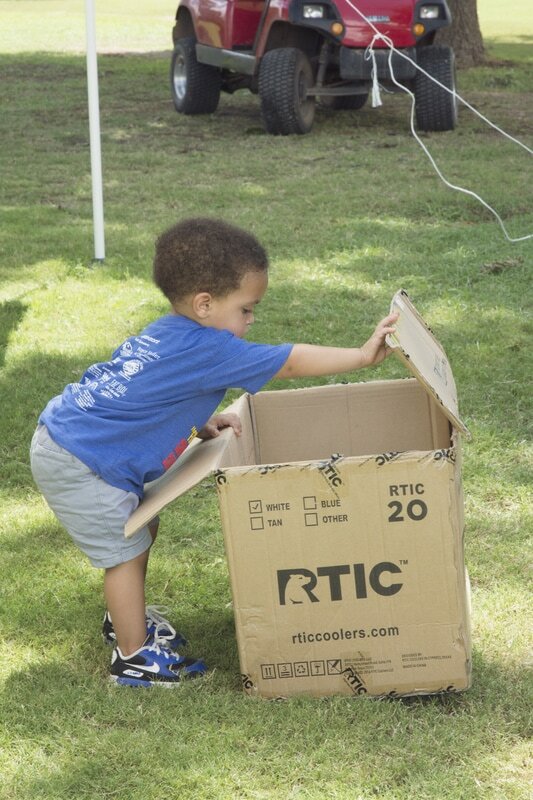 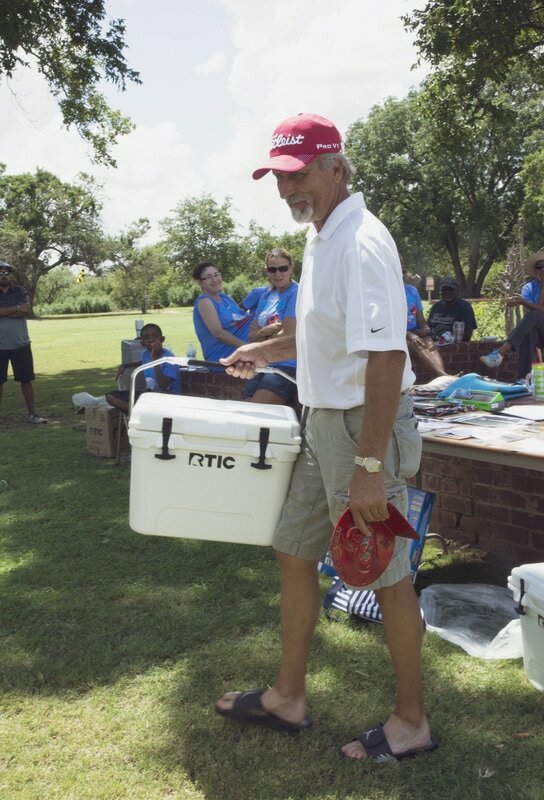 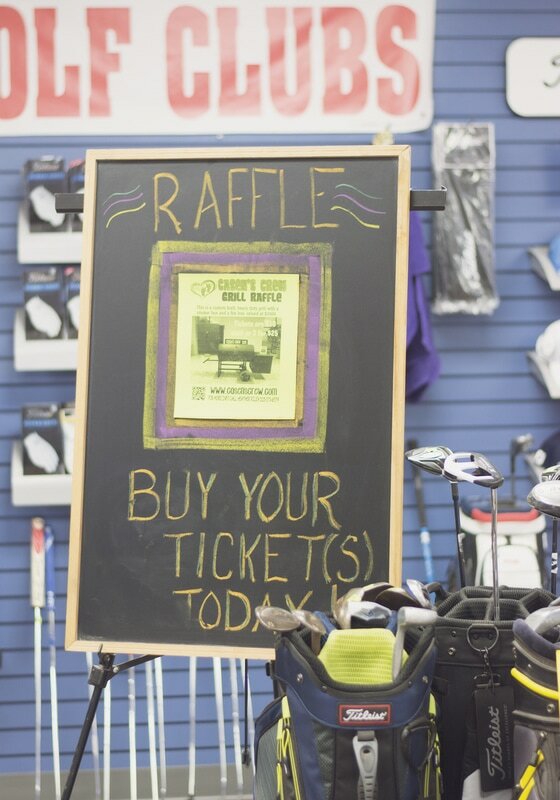 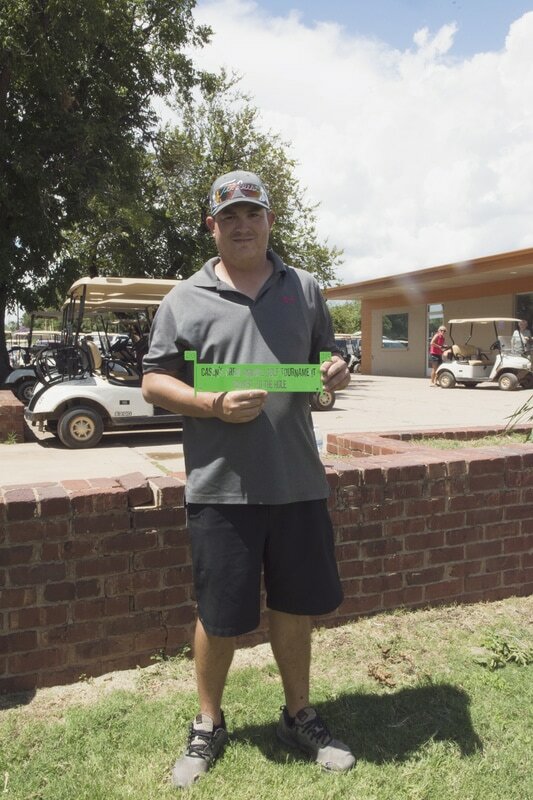 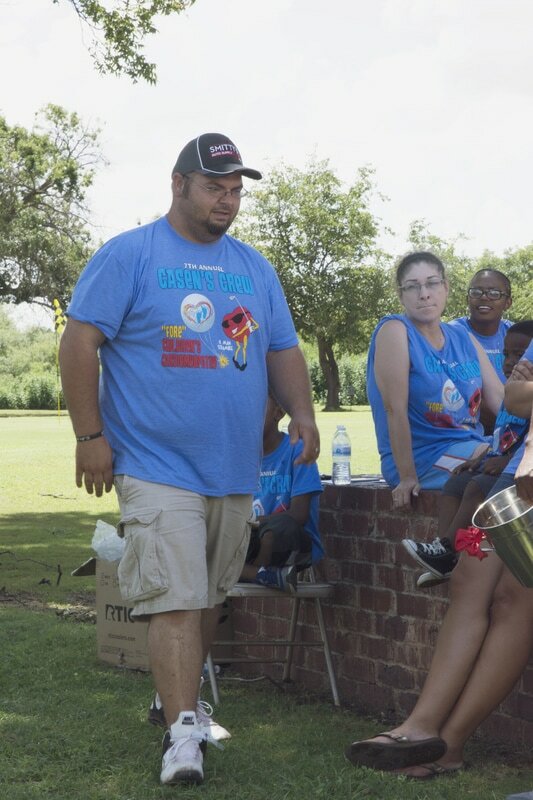 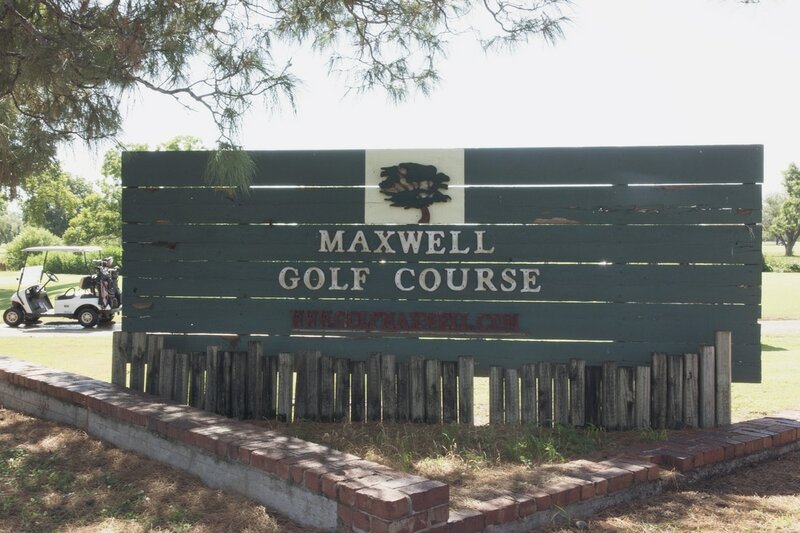 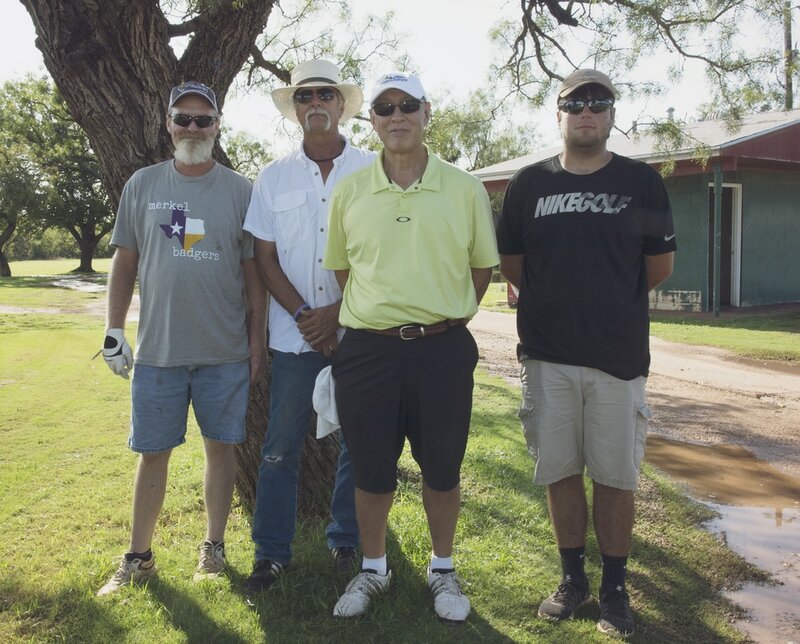 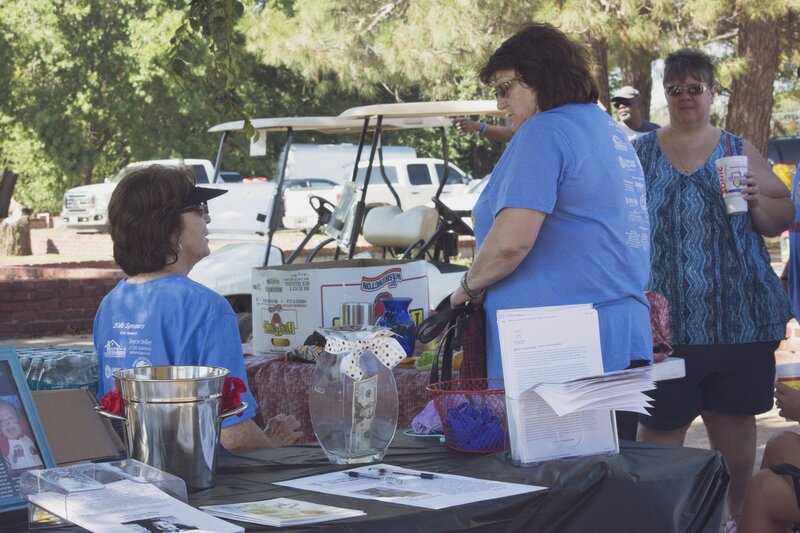 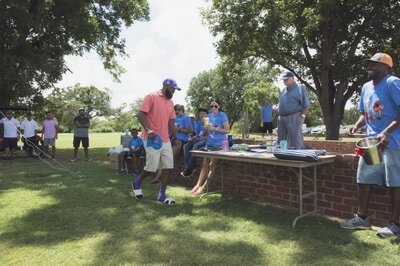 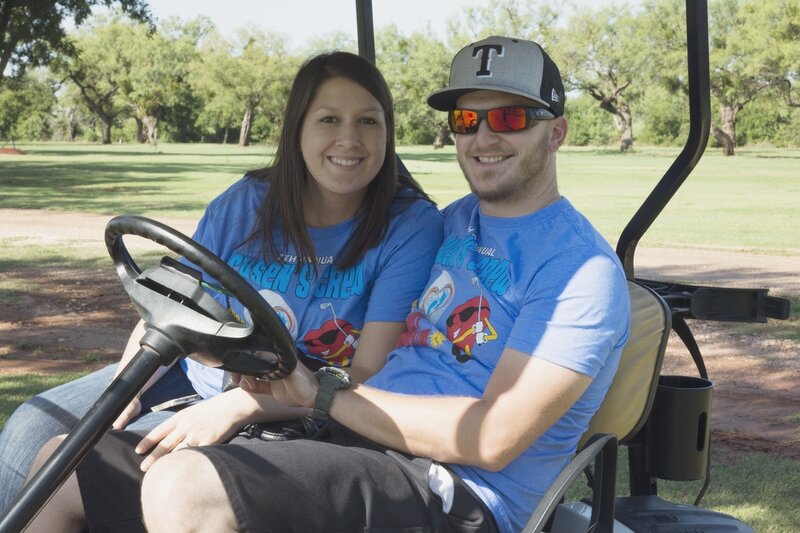 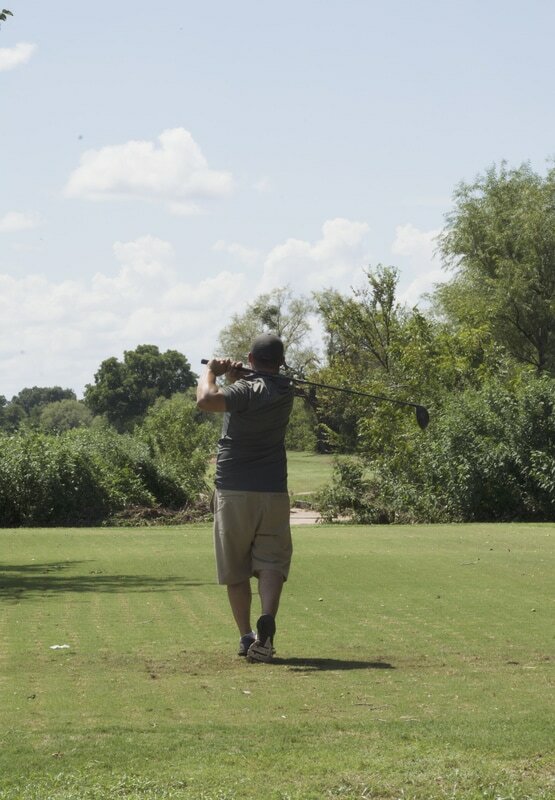 The golf tournament was held on August 27, 2016 at the newly renovated Maxwell Golf Course in Abilene. 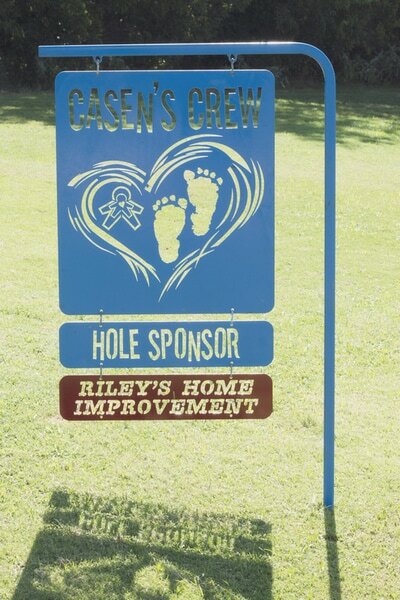 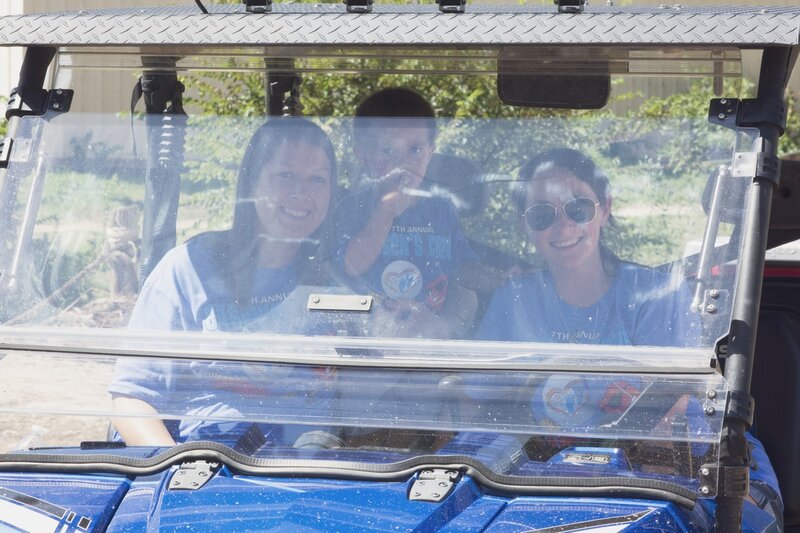 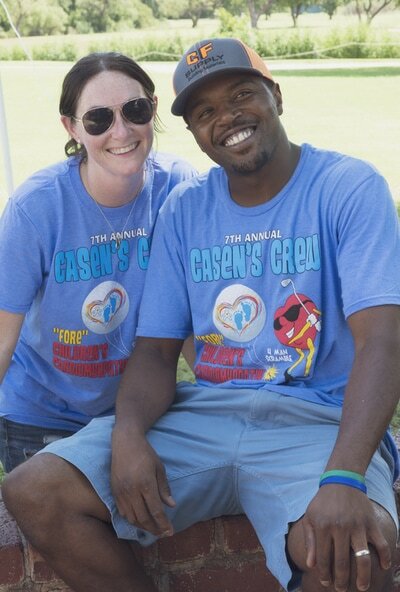 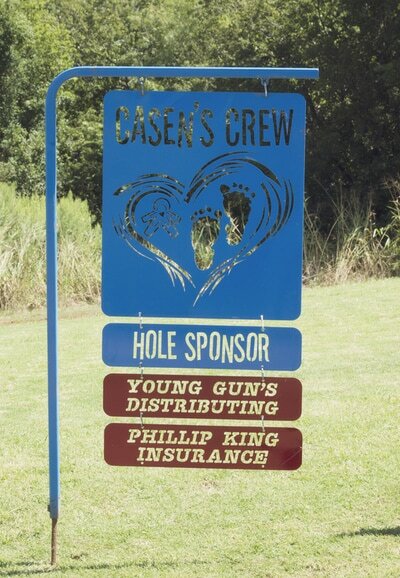 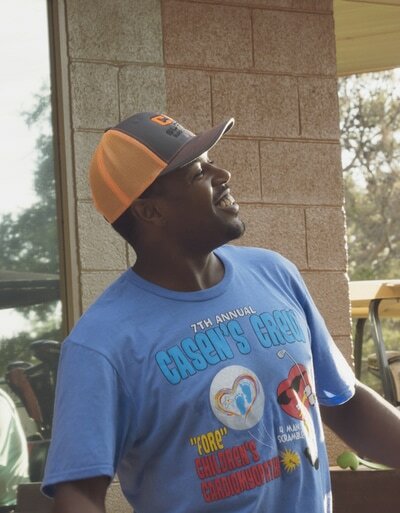 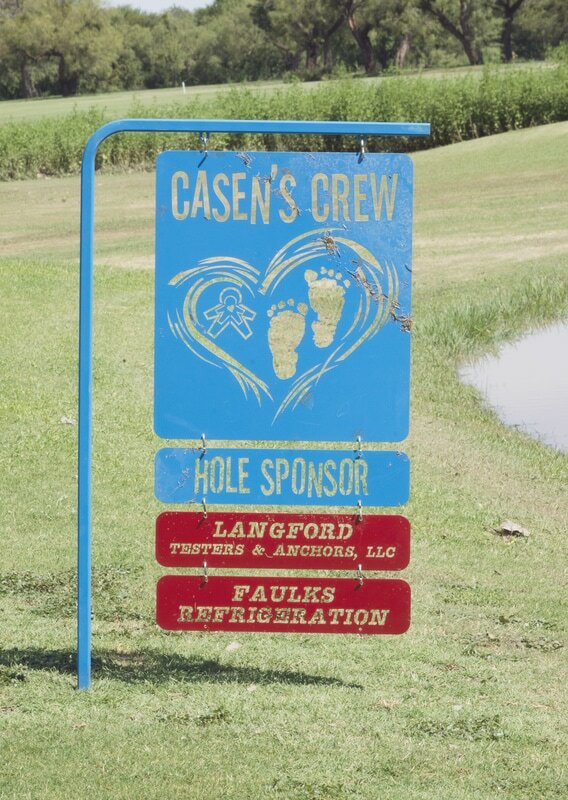 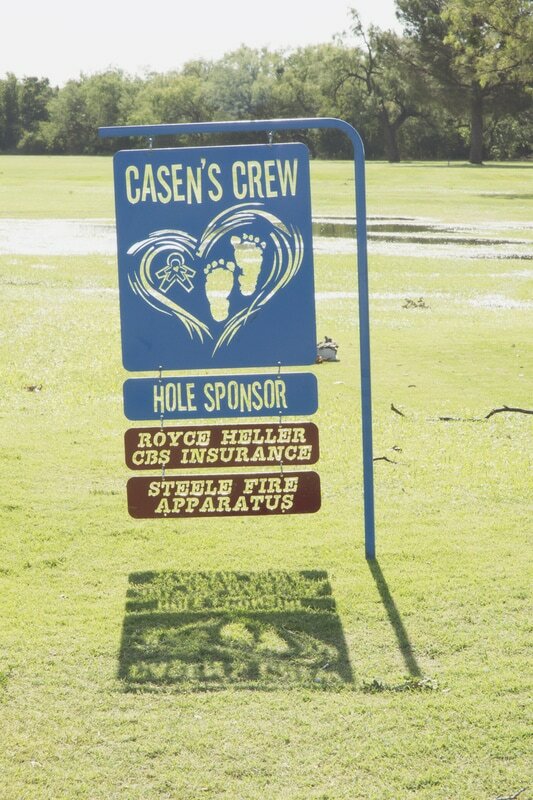 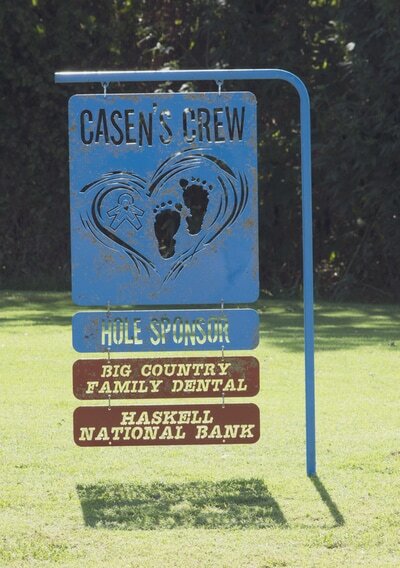 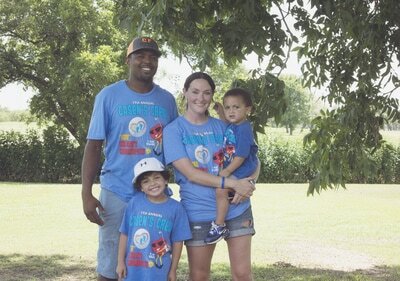 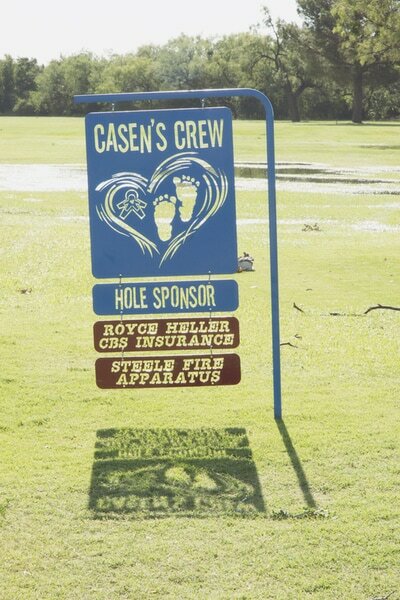 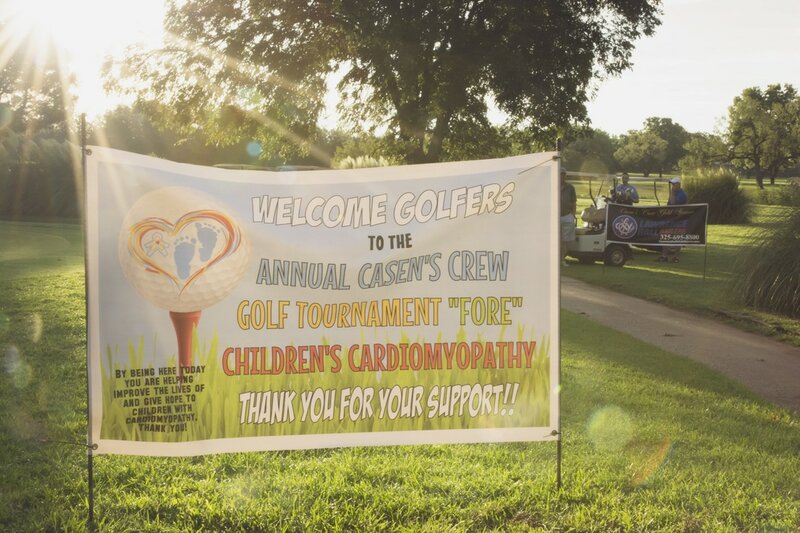 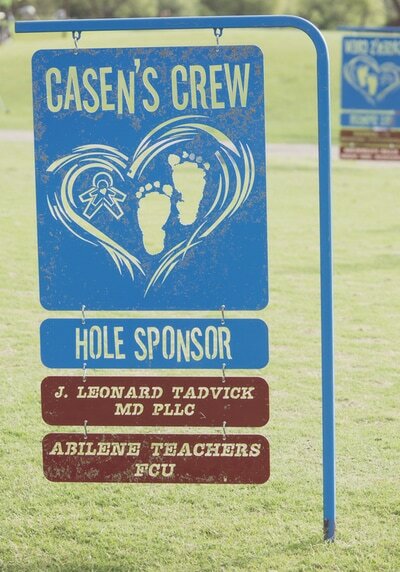 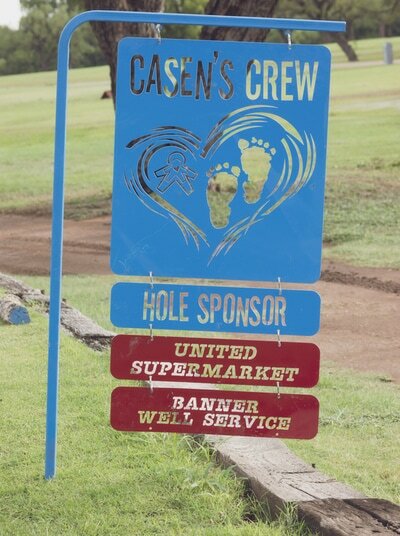 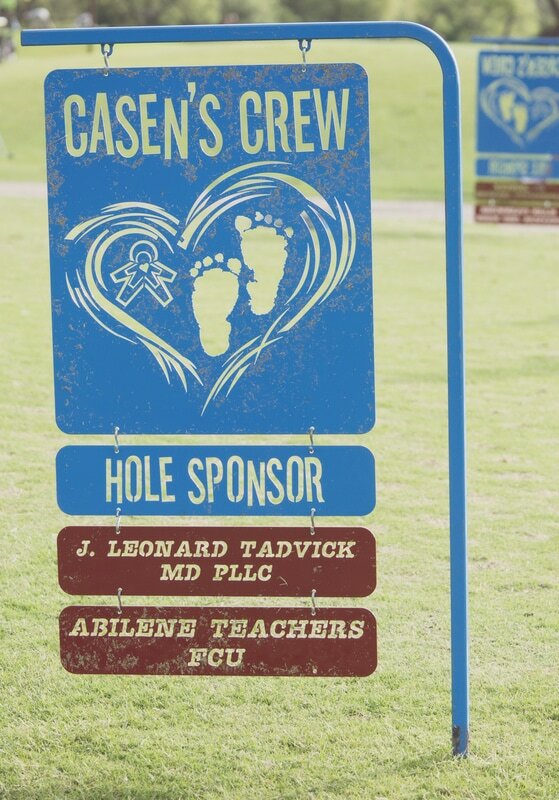 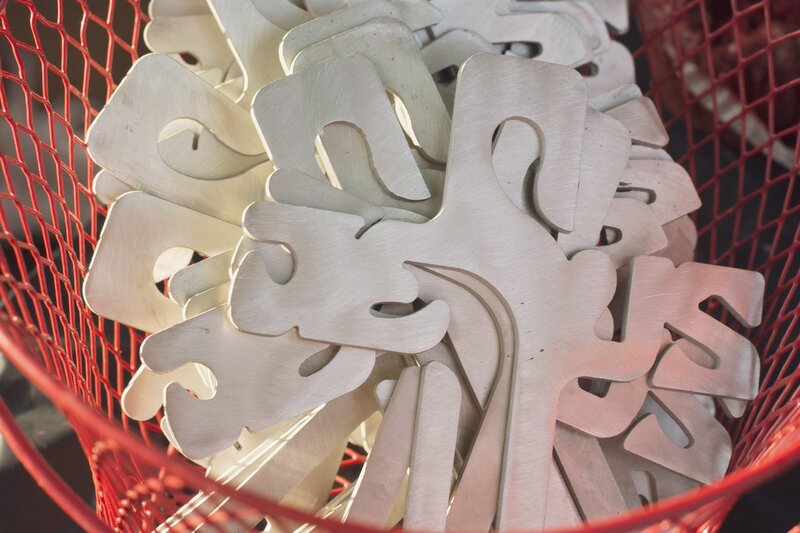 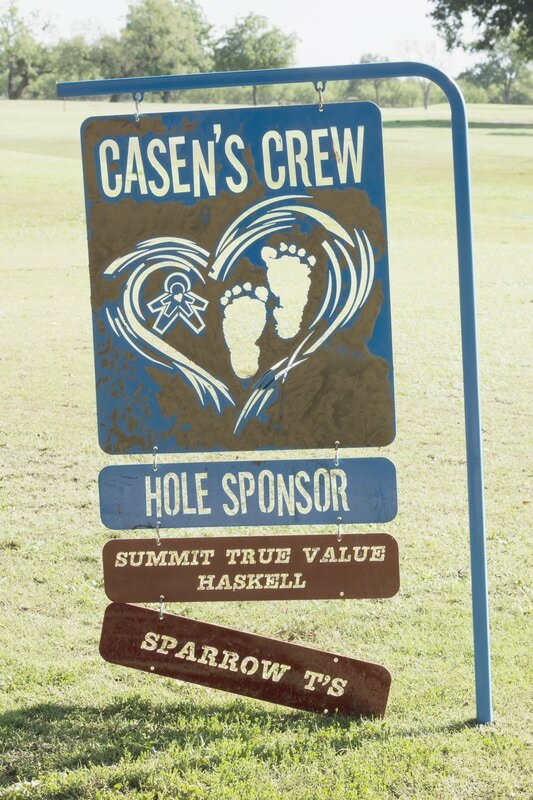 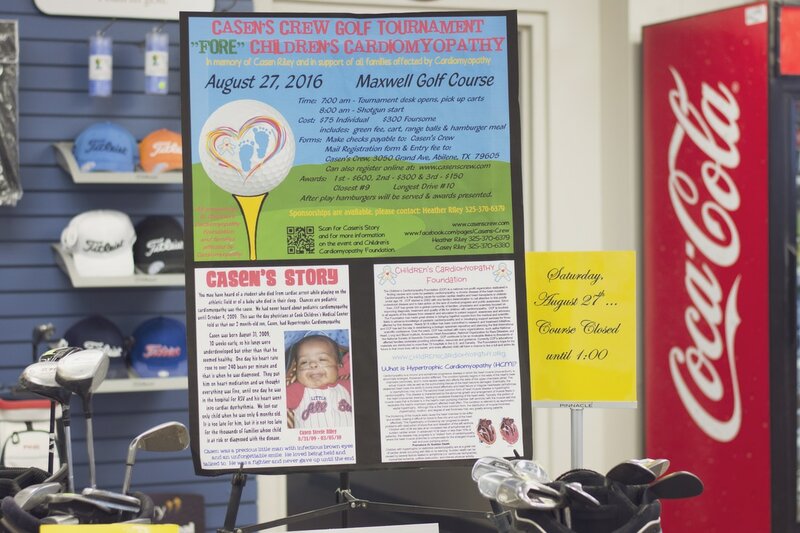 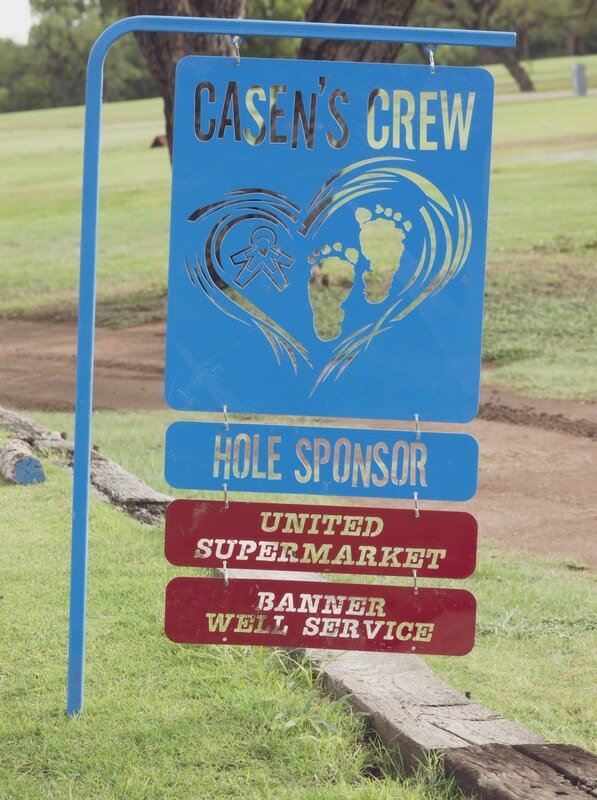 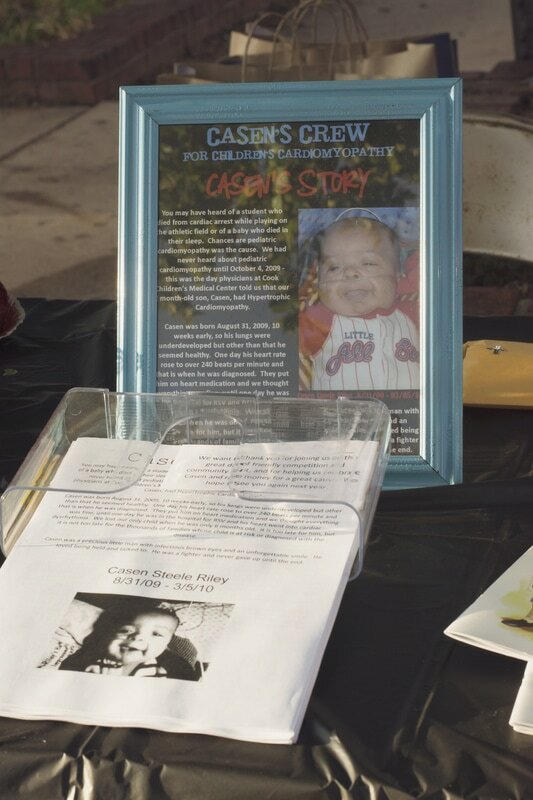 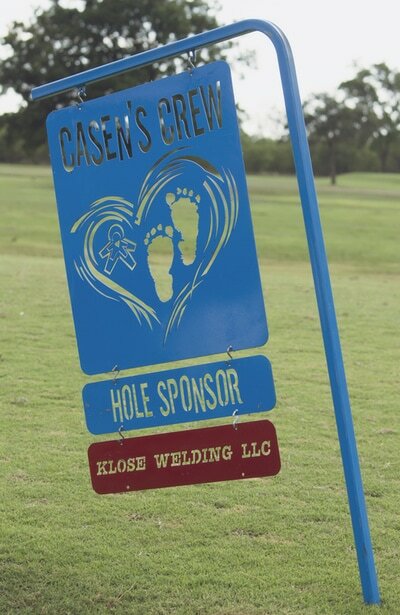 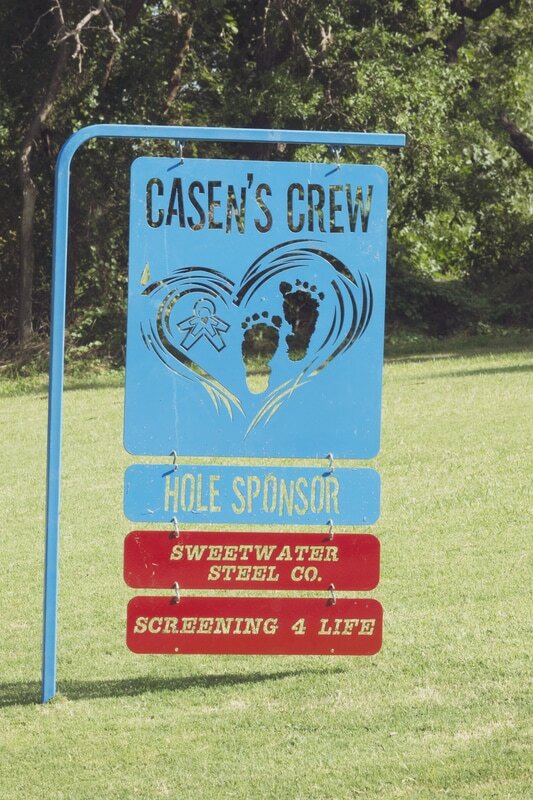 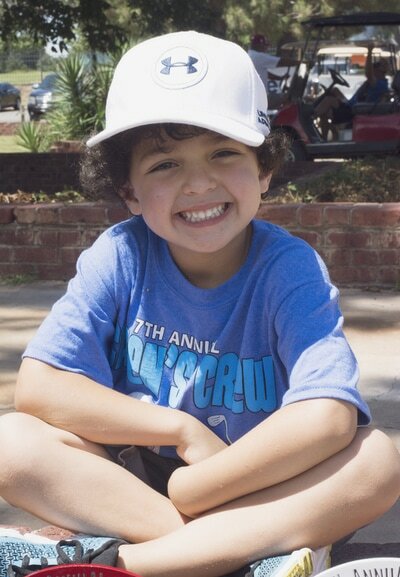 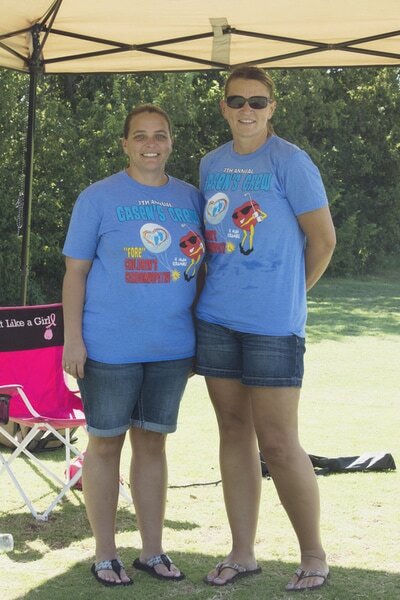 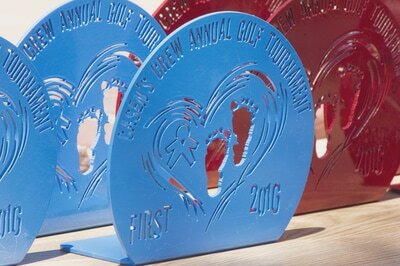 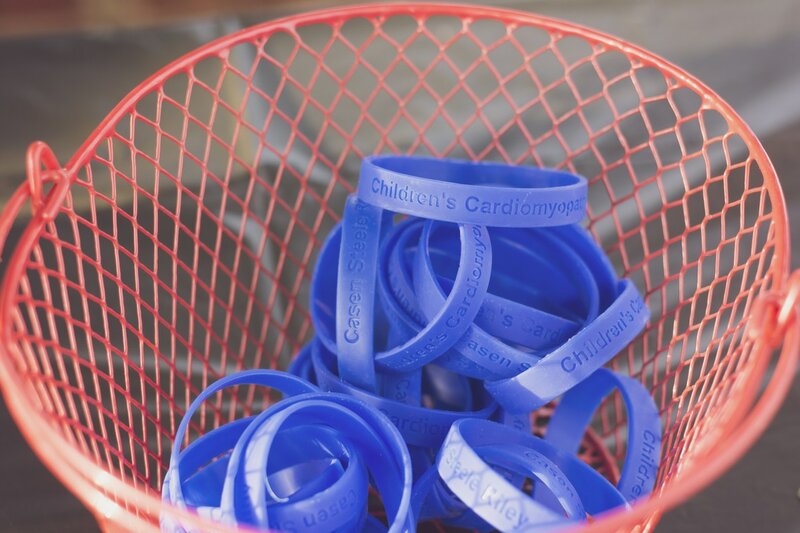 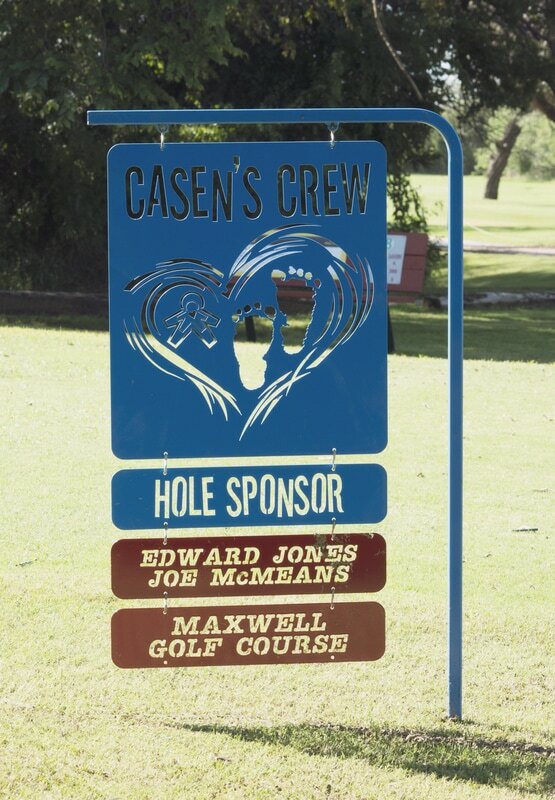 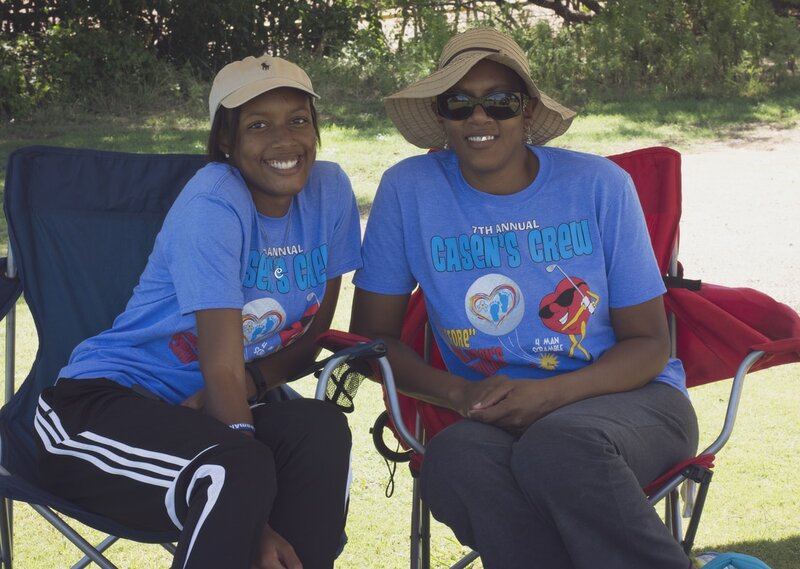 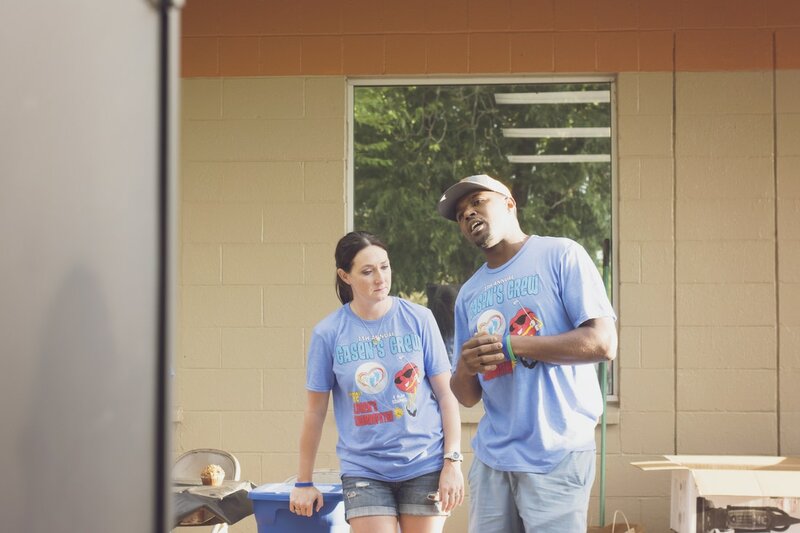 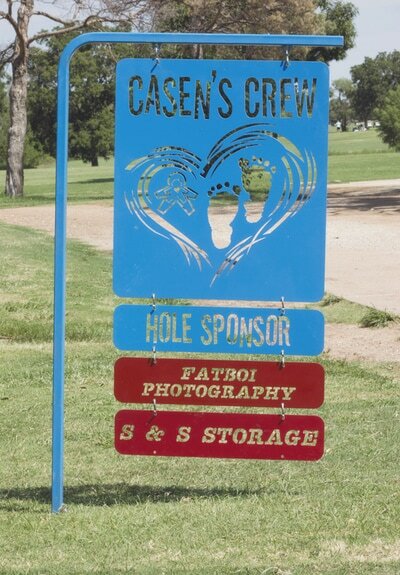 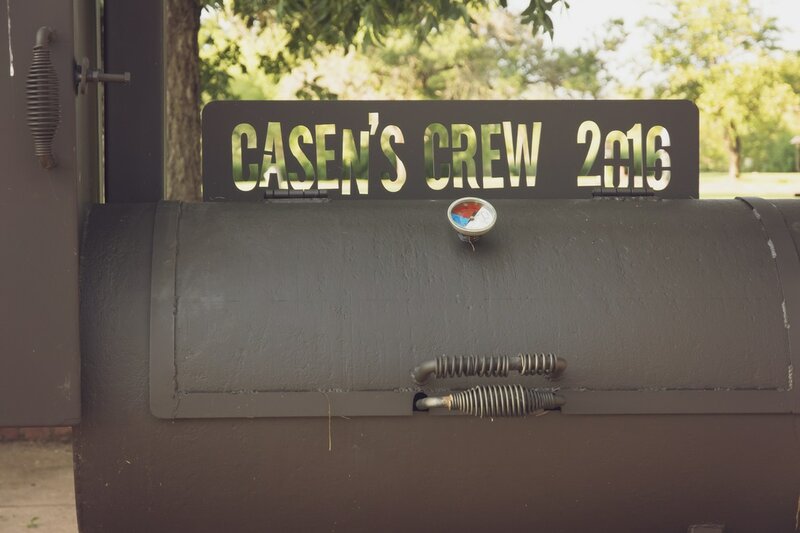 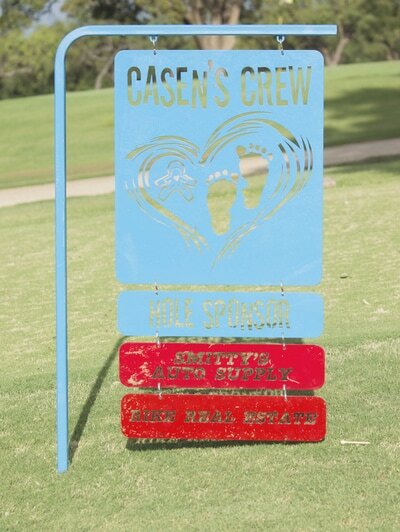 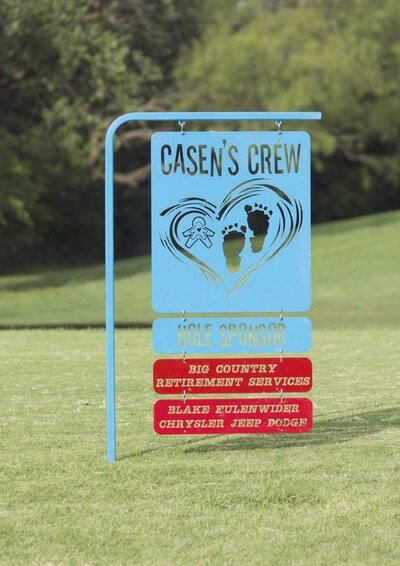 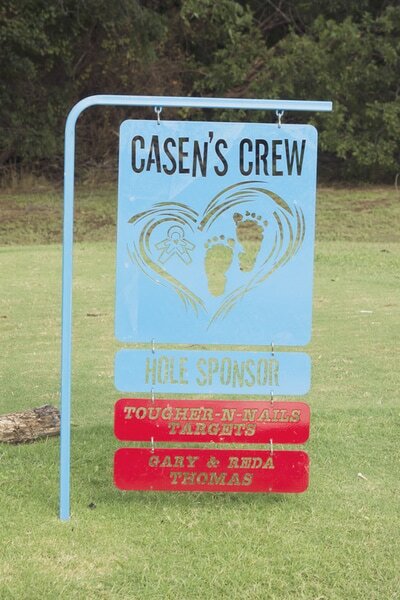 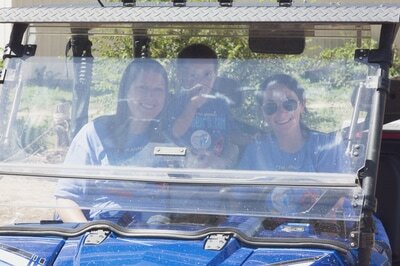 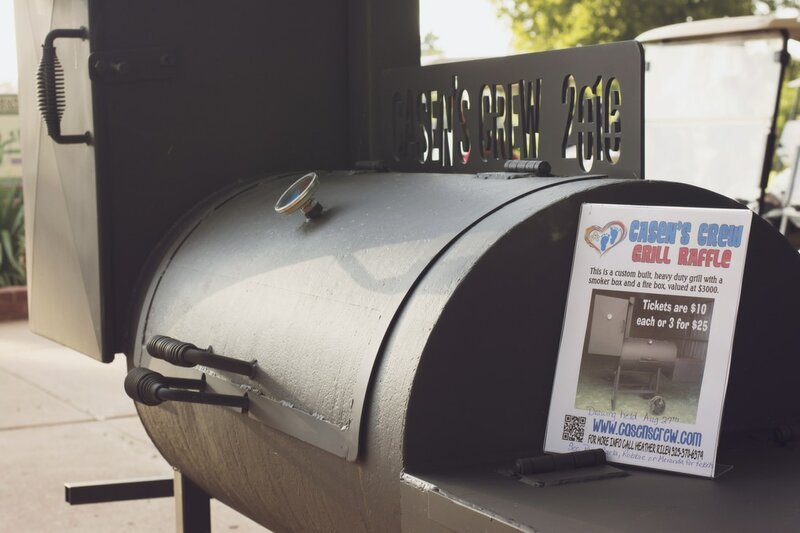 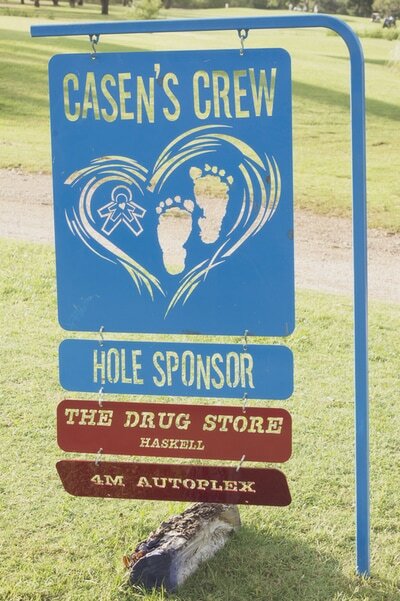 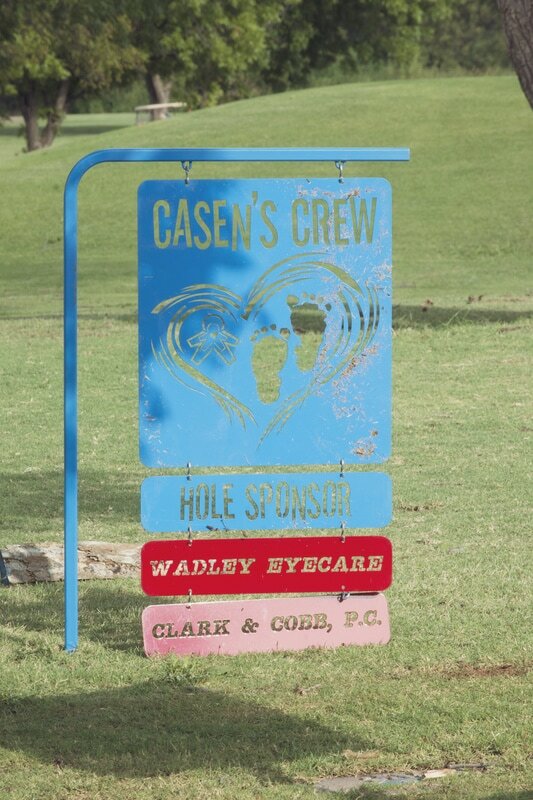 With the support of everyone involved and the success of this year's event, Casen's Crew was able to raise over $15,500 for children's cardiomyopathy. 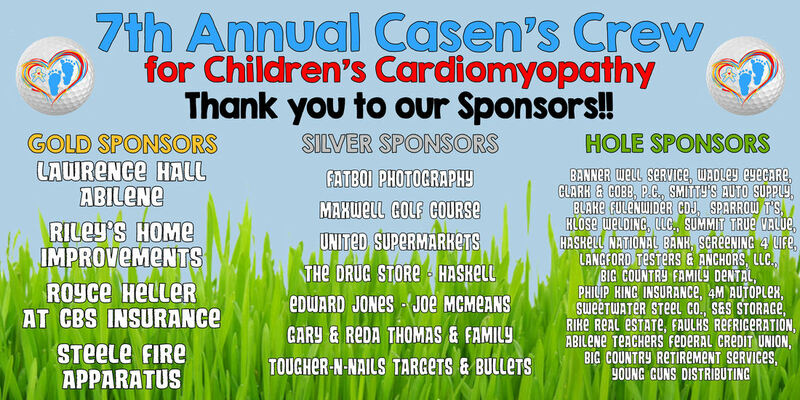 We would like to extend our sincere gratitude to our sponsors, donors, individual participants and volunteers for all their generosity, enthusiasm and heartfelt support of this year’s fundraiser. 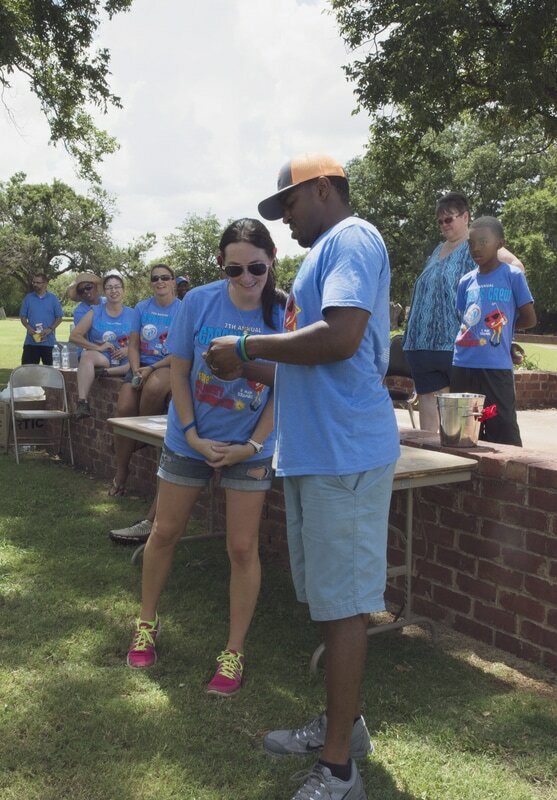 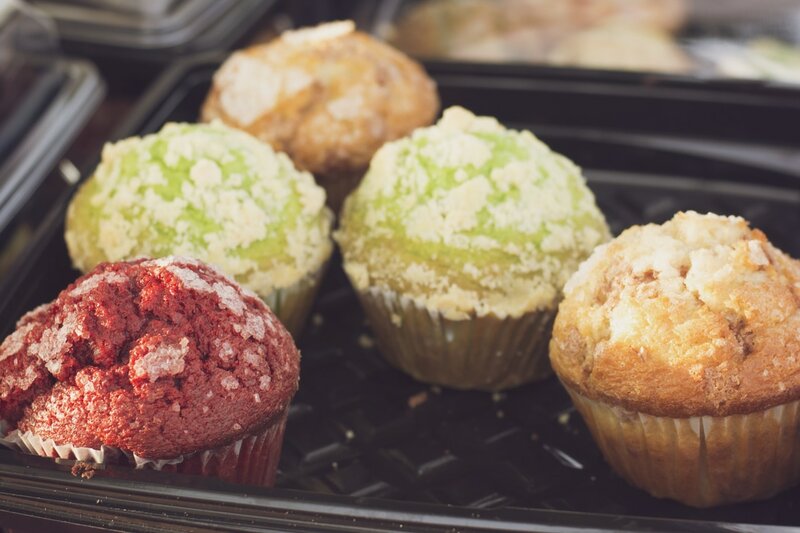 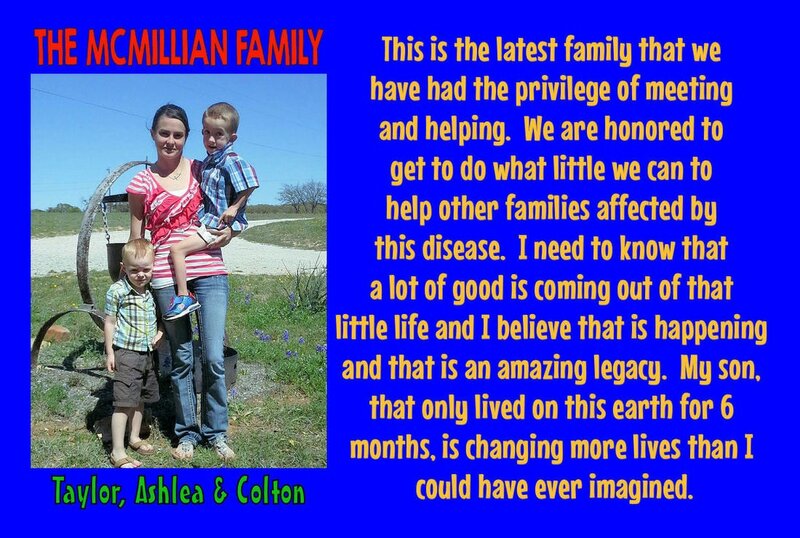 Without people like you this special event would not be possible. Baltazar not pictured, picked up by a man that works for him.